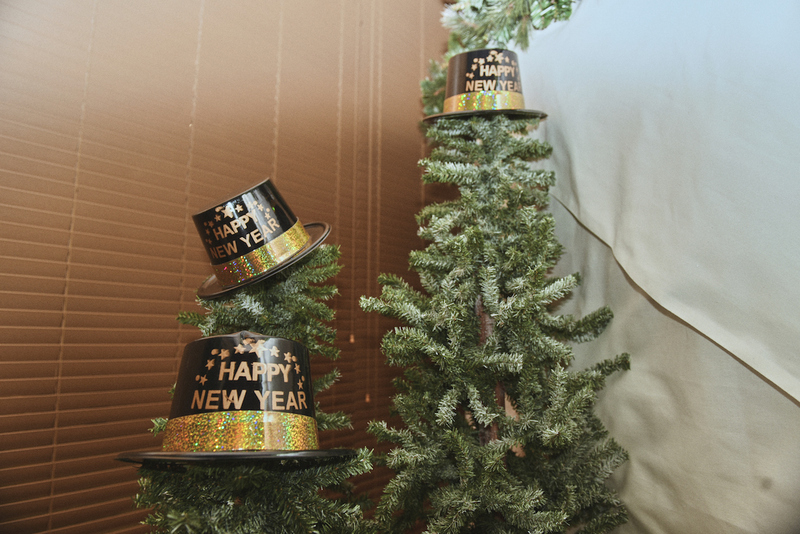 This year you’ll need TWO sparkly dresses for New Year’s. 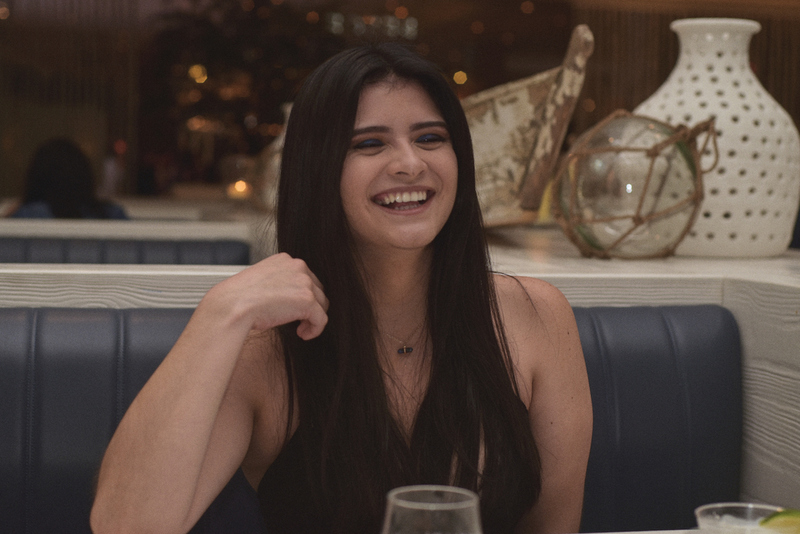 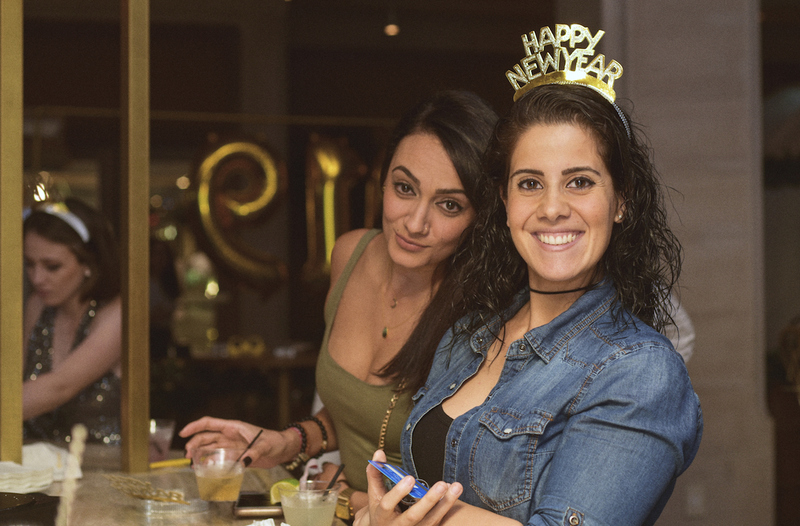 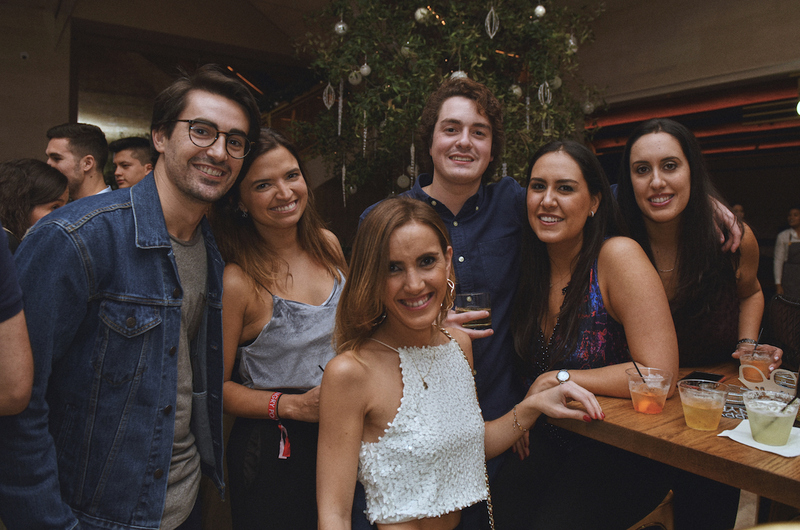 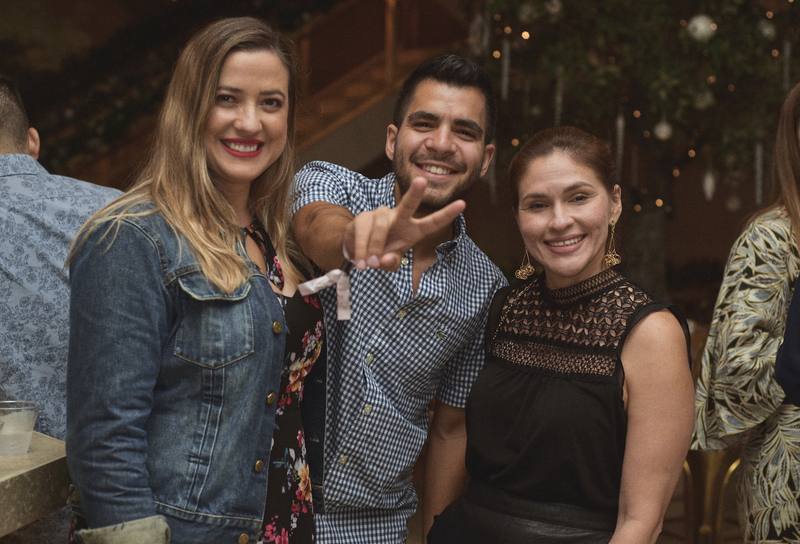 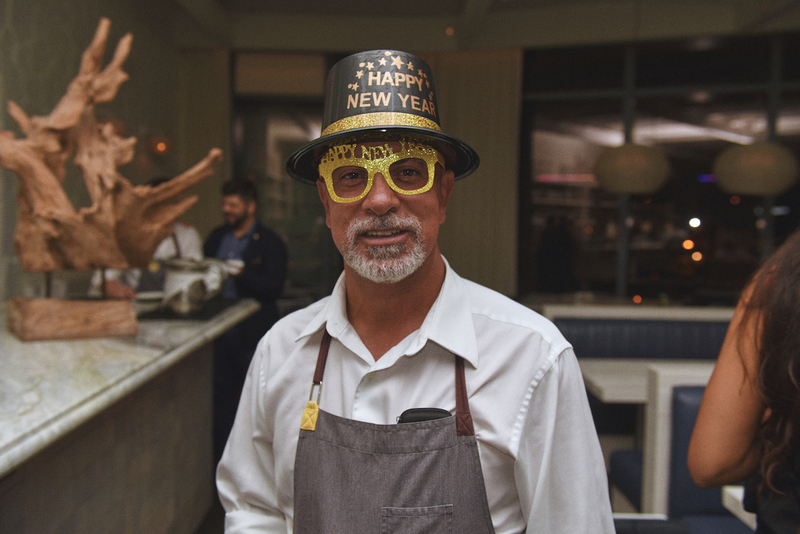 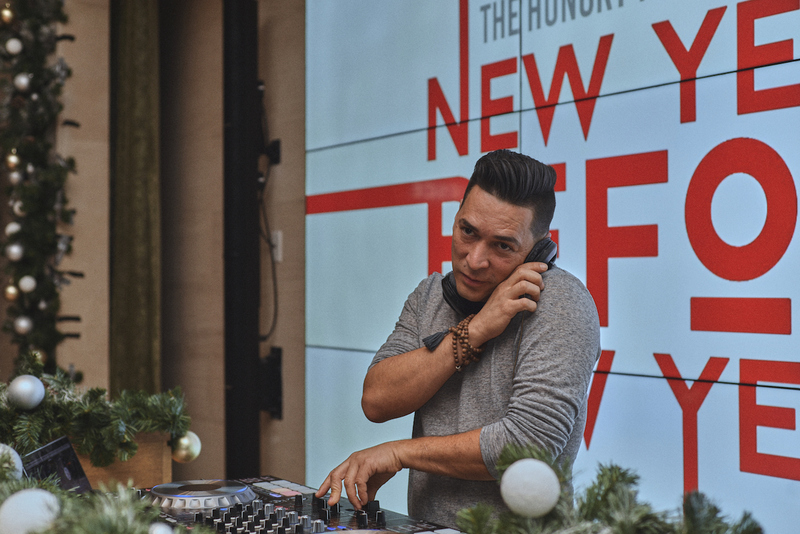 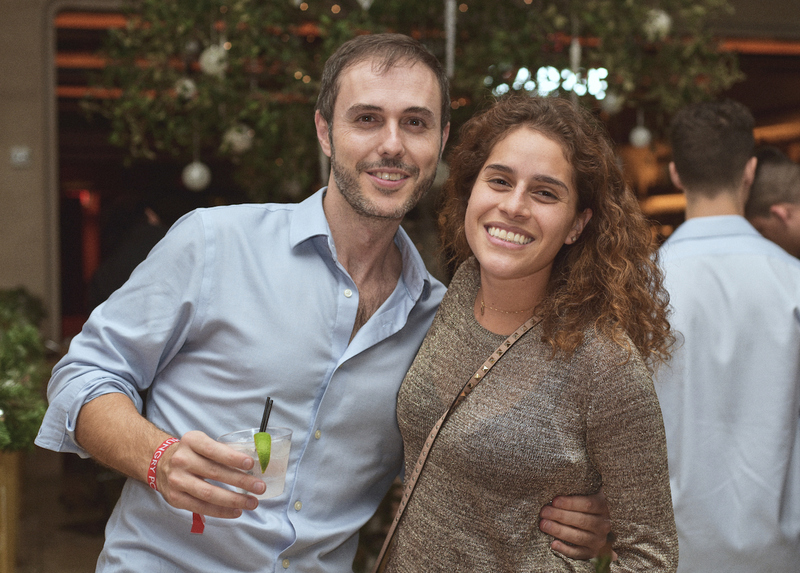 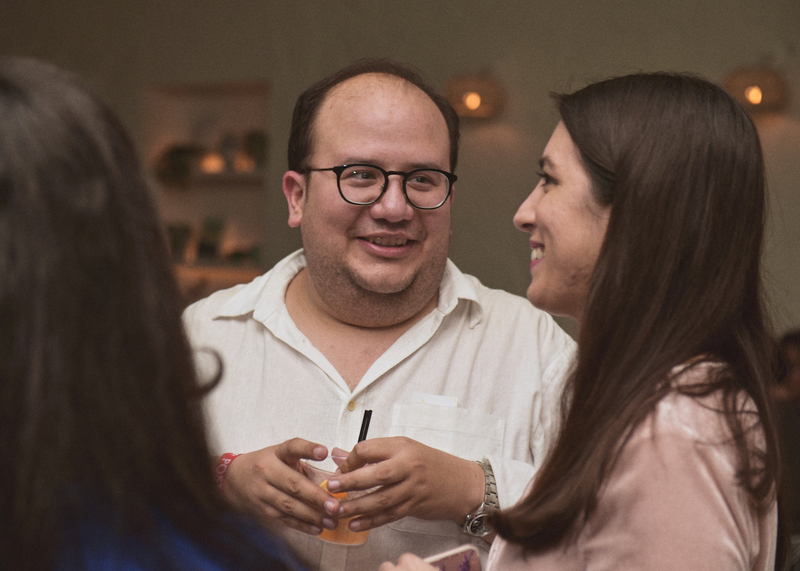 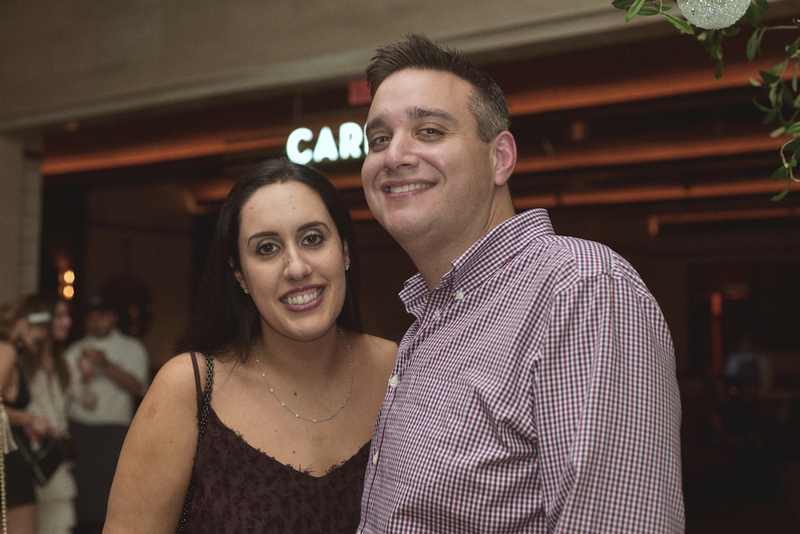 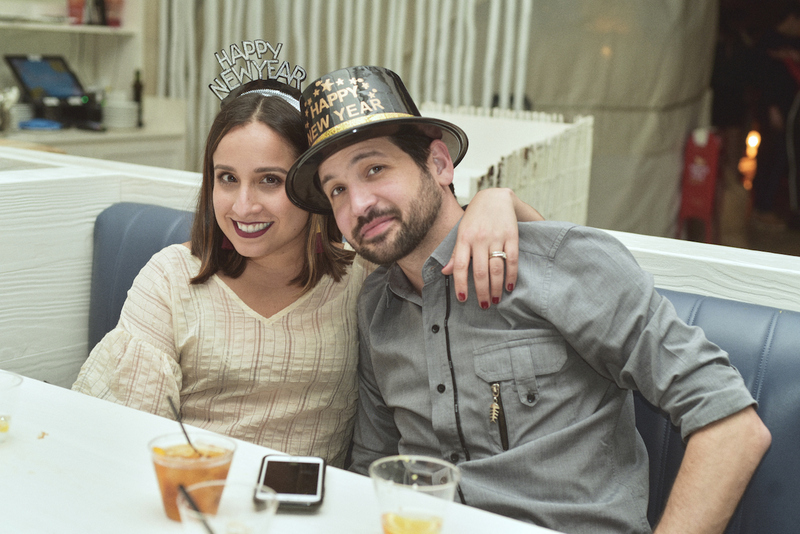 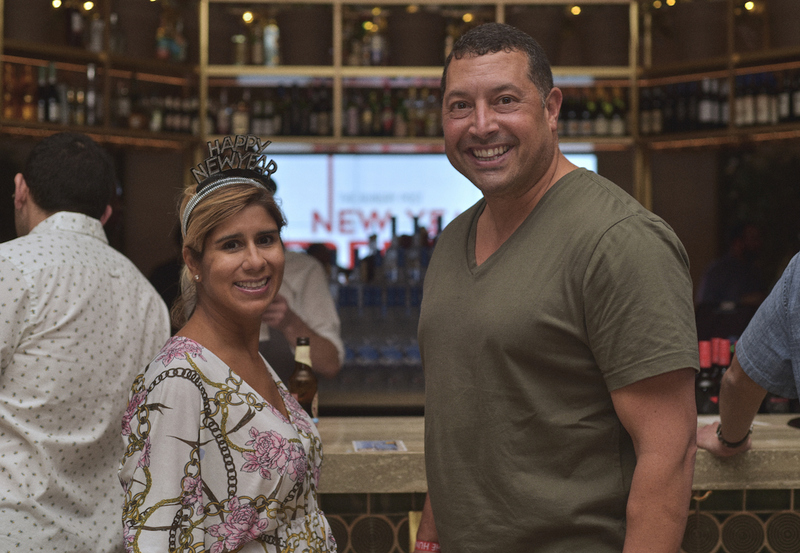 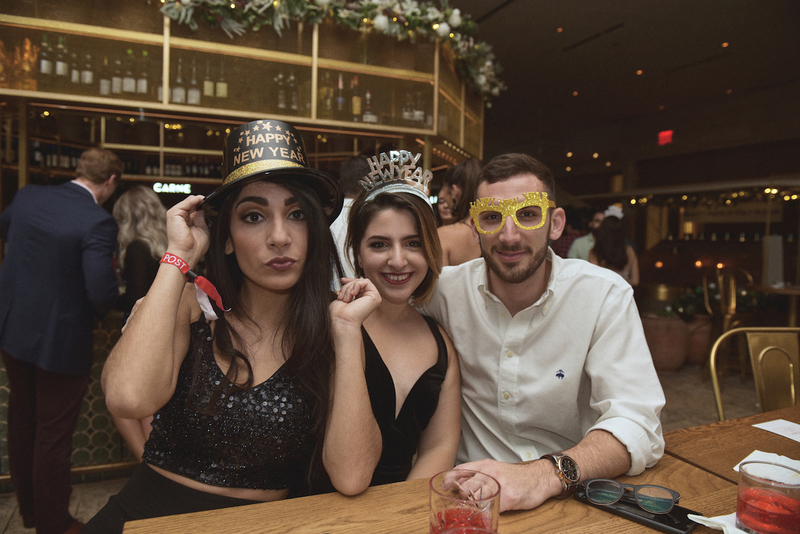 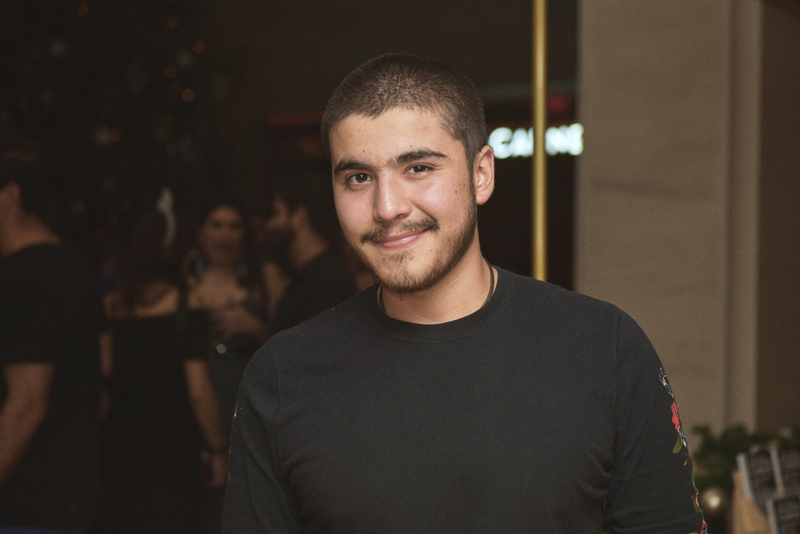 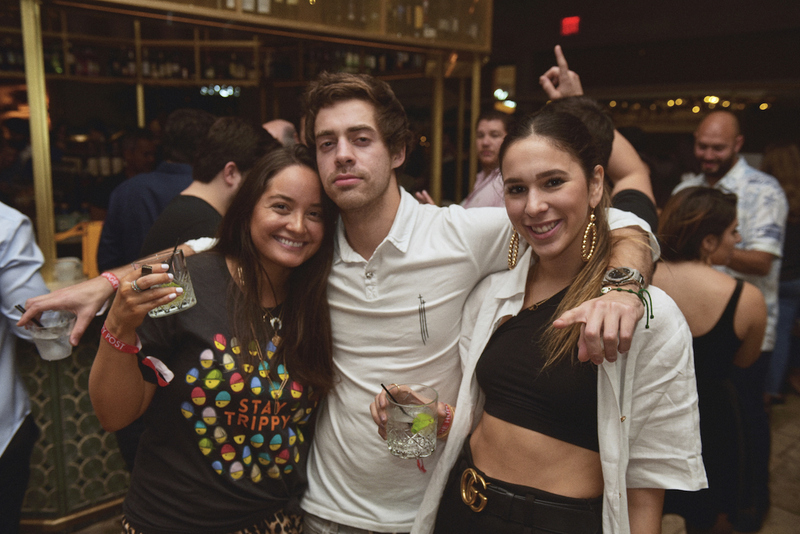 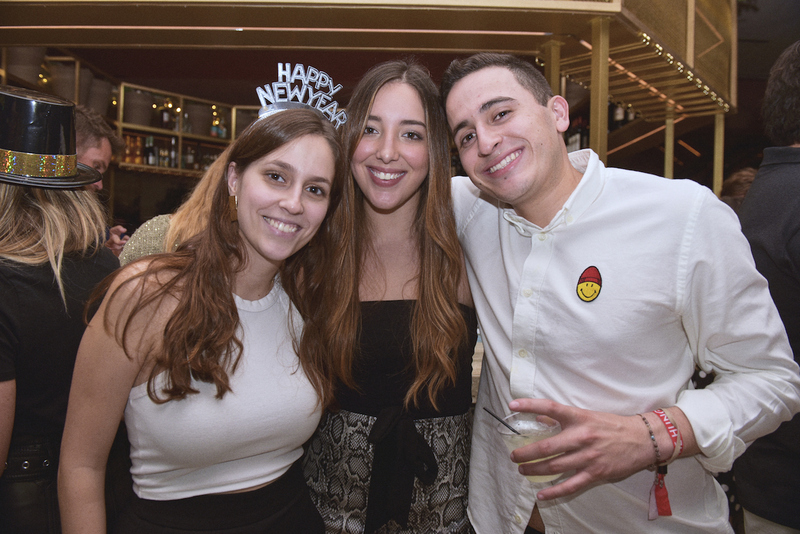 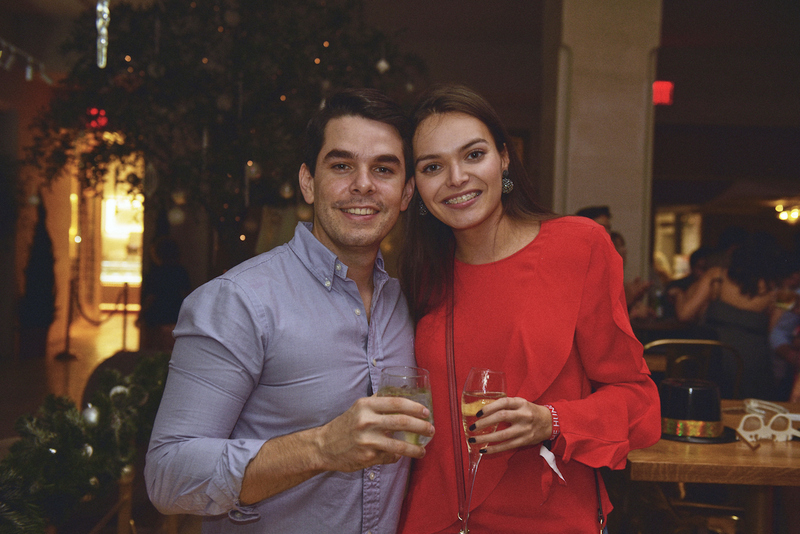 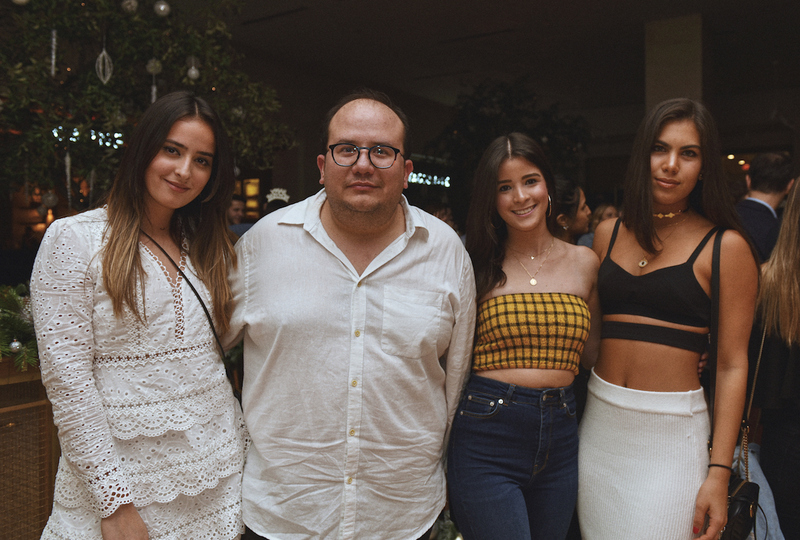 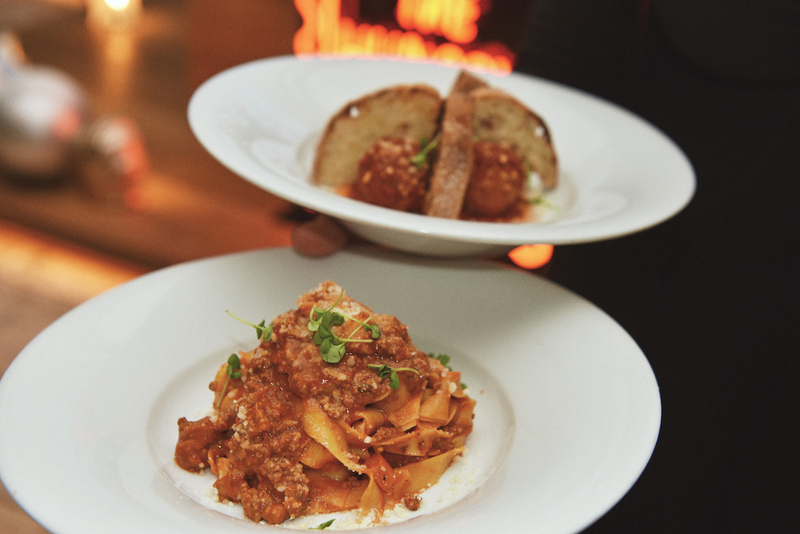 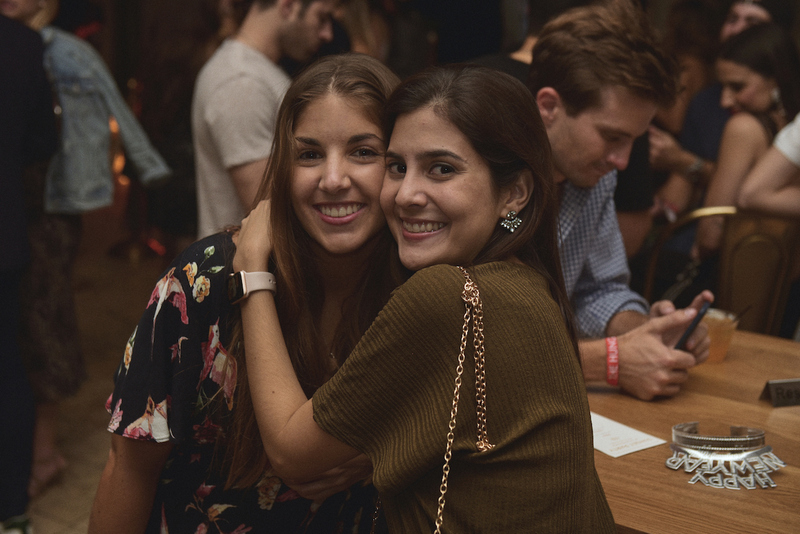 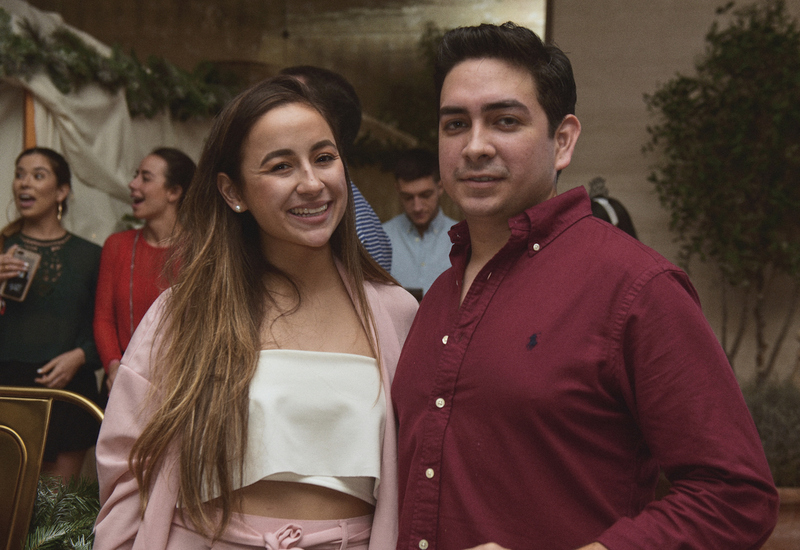 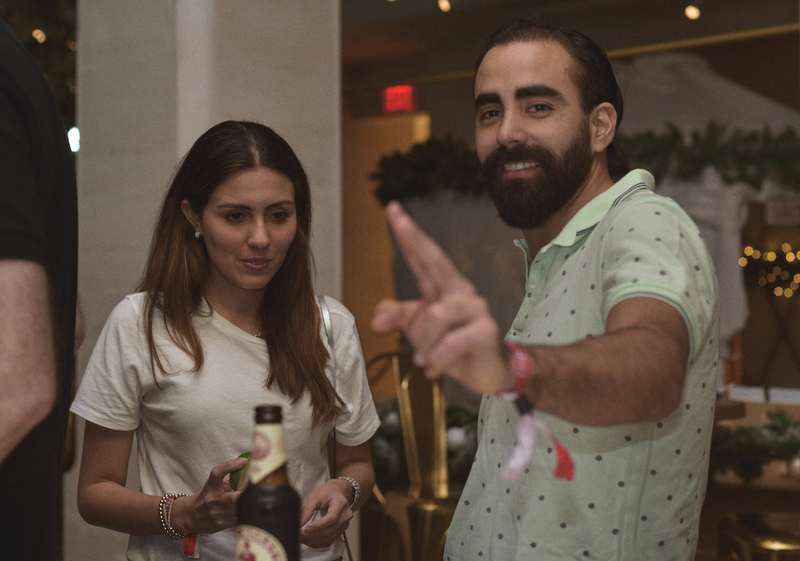 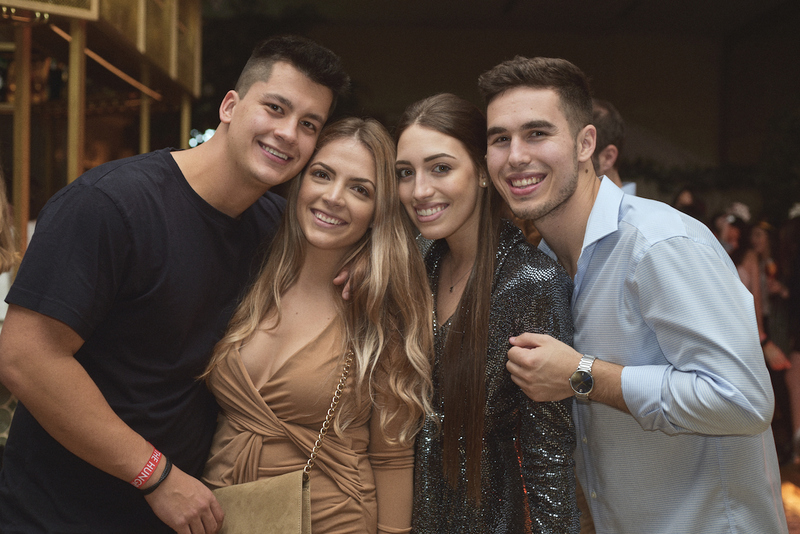 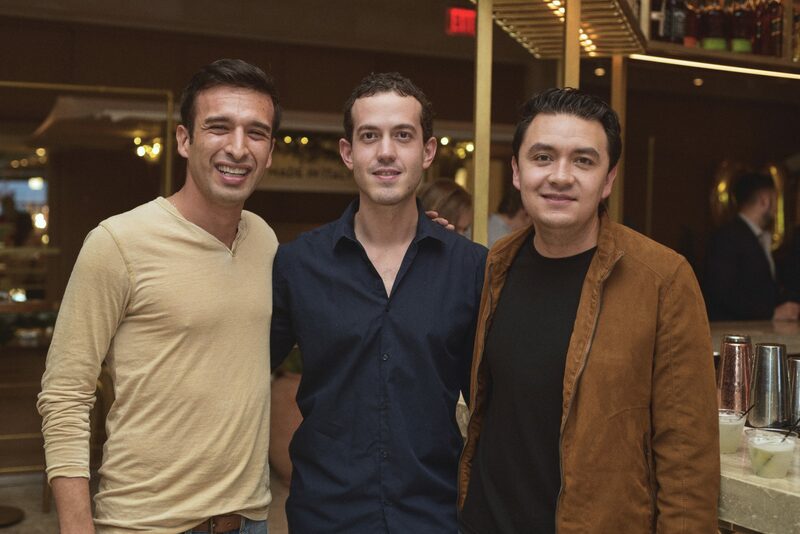 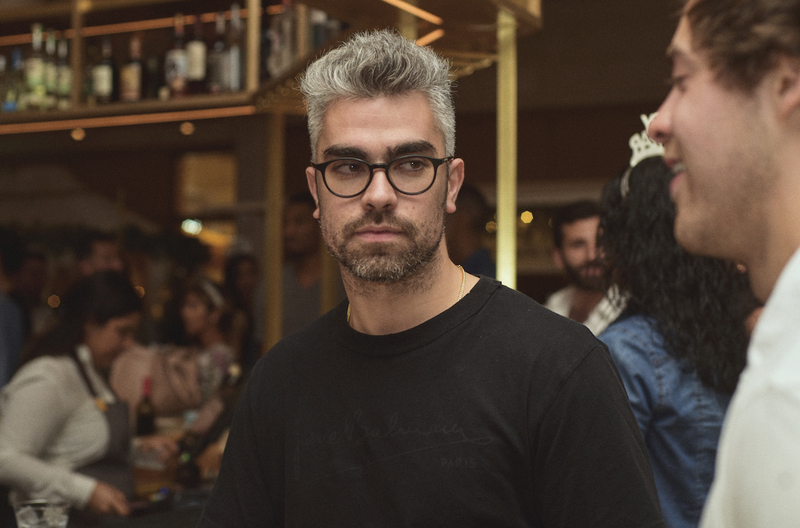 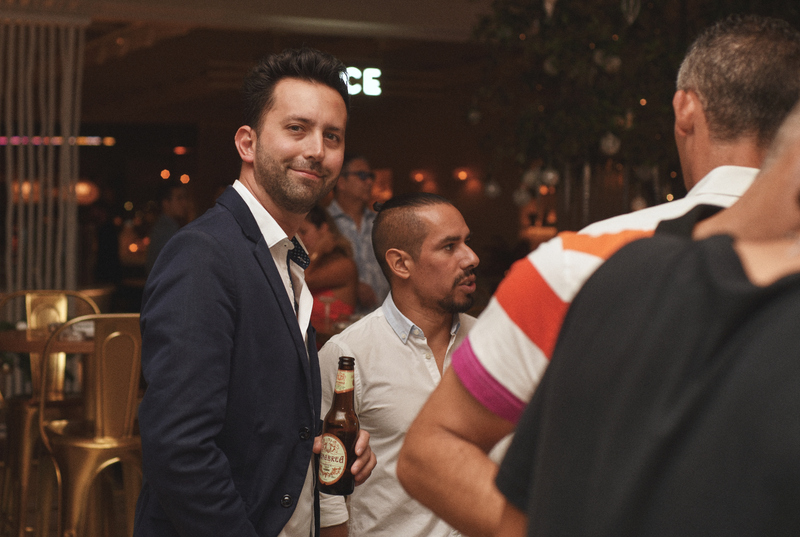 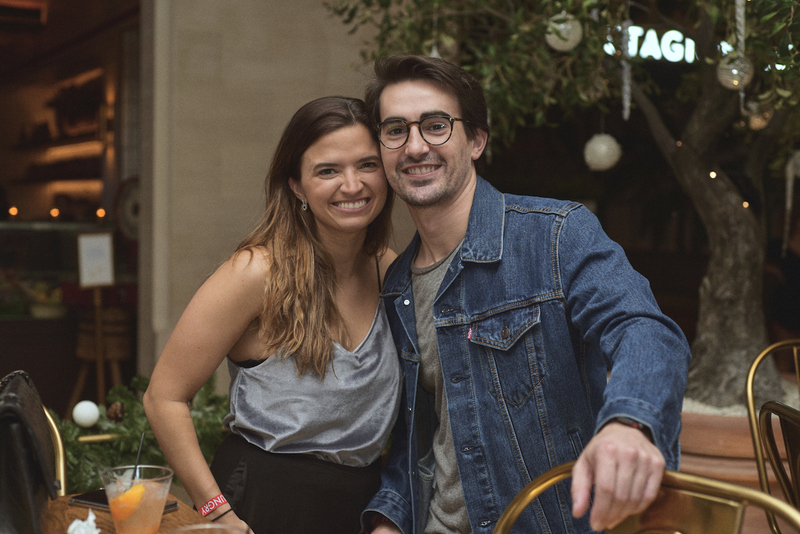 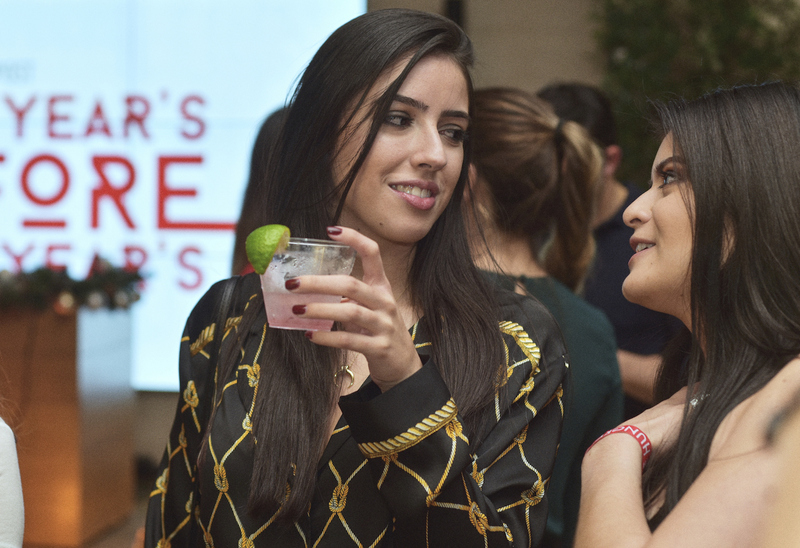 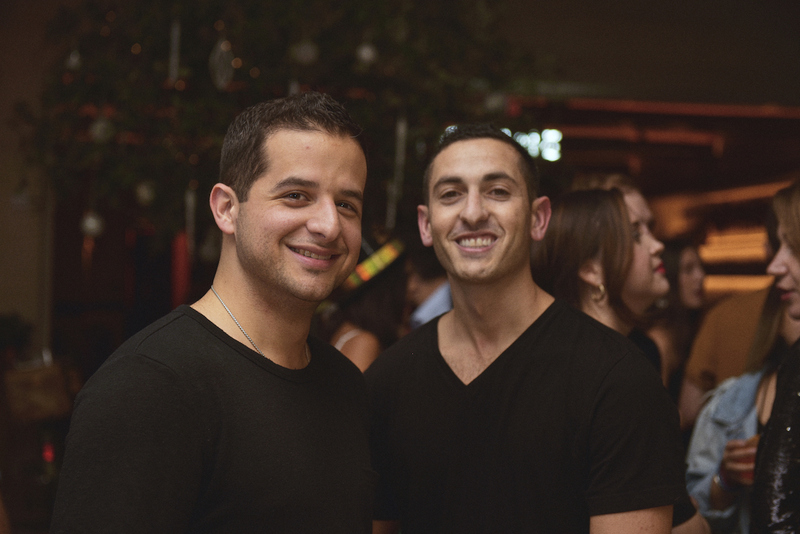 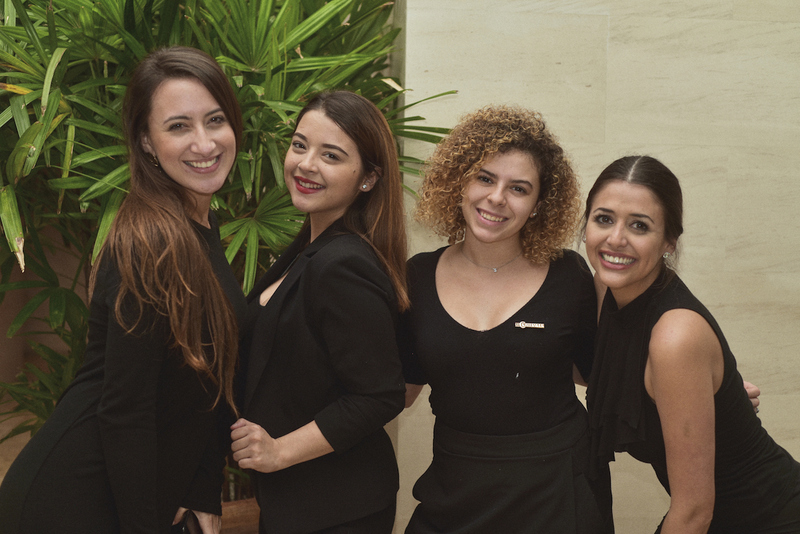 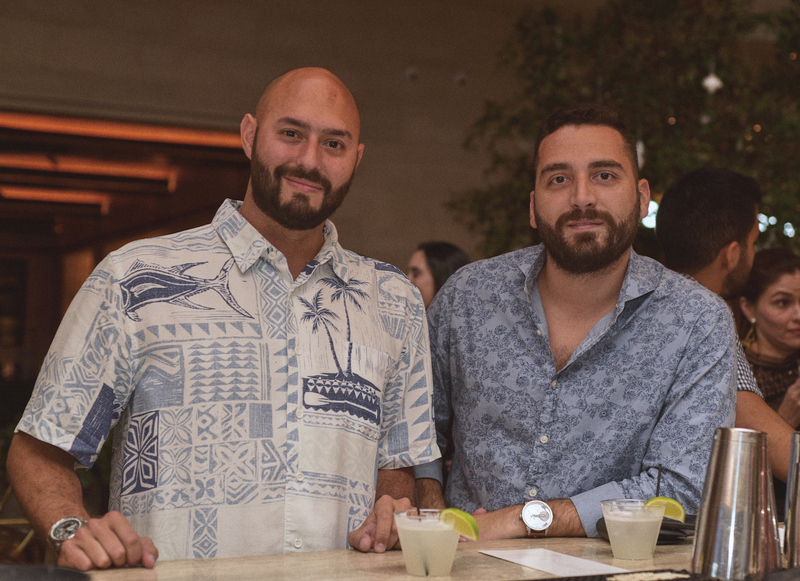 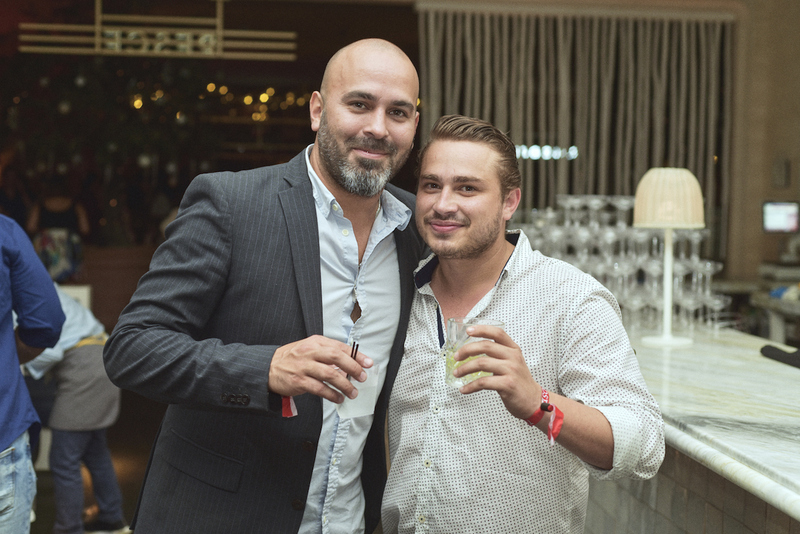 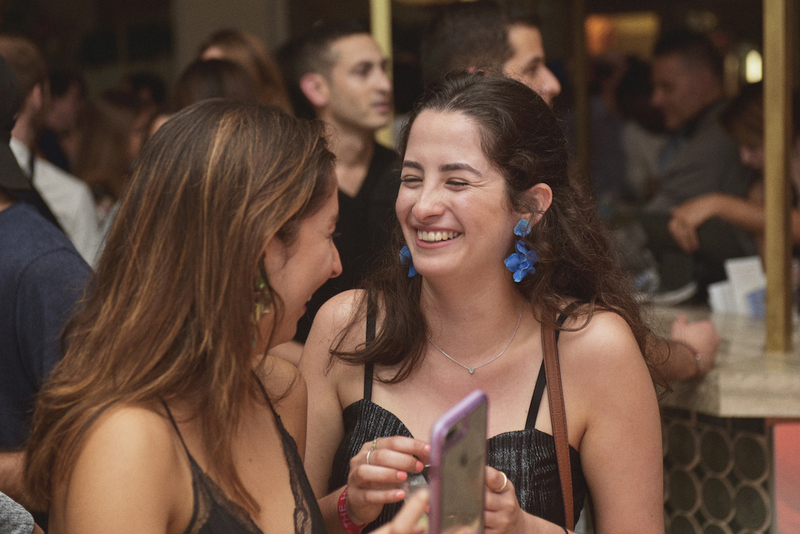 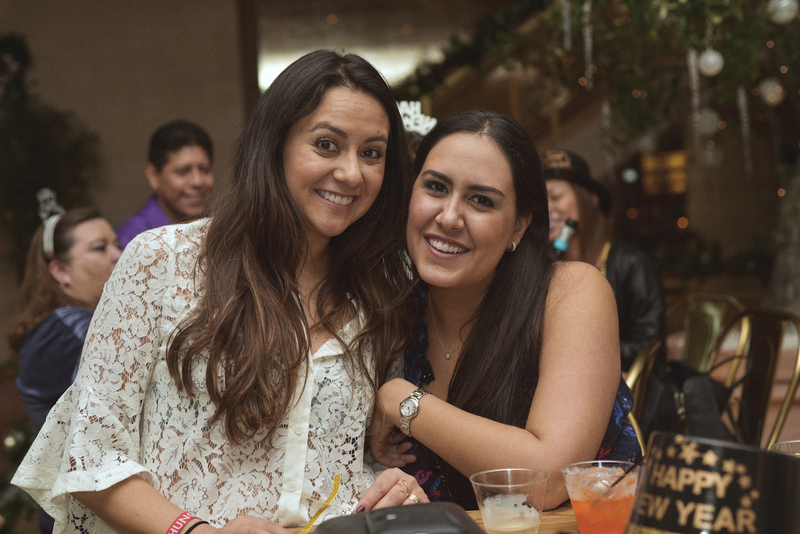 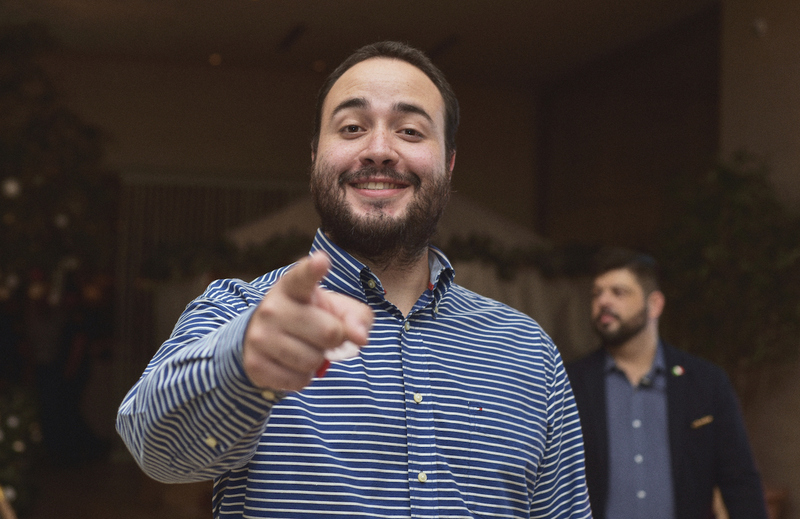 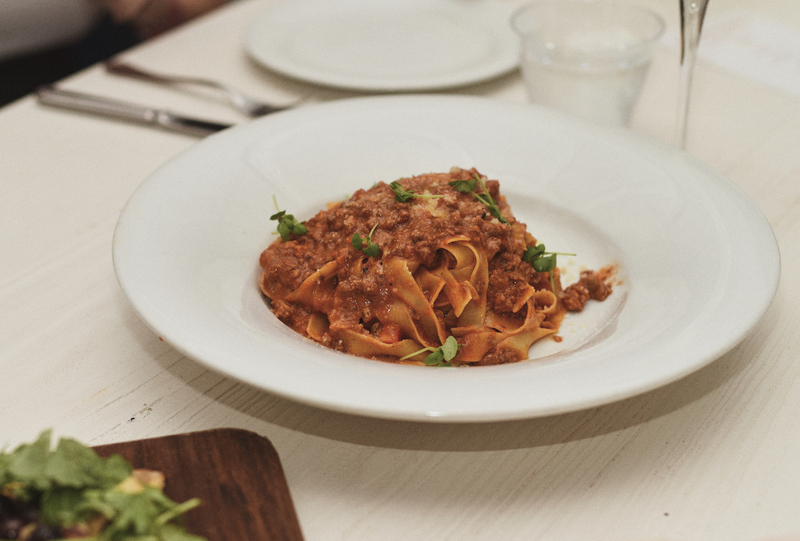 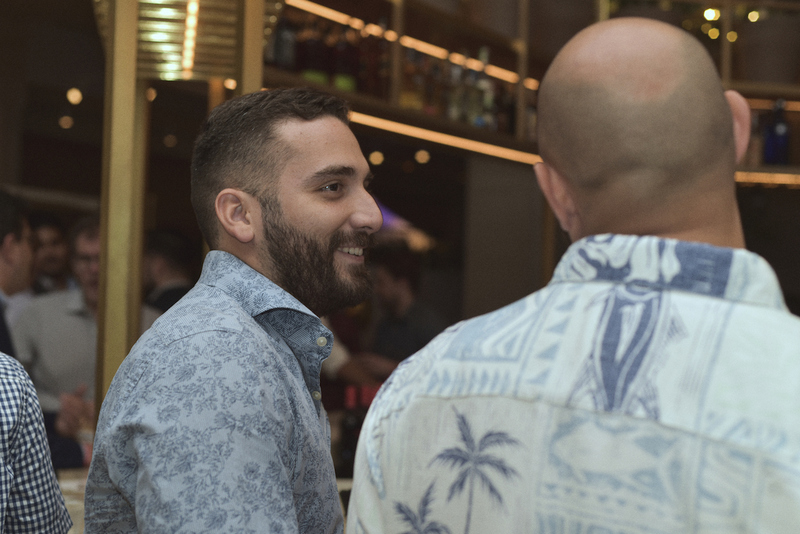 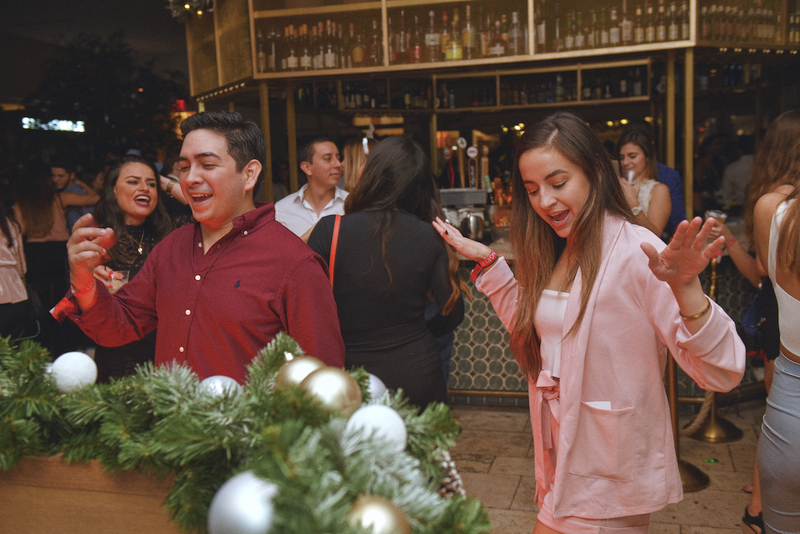 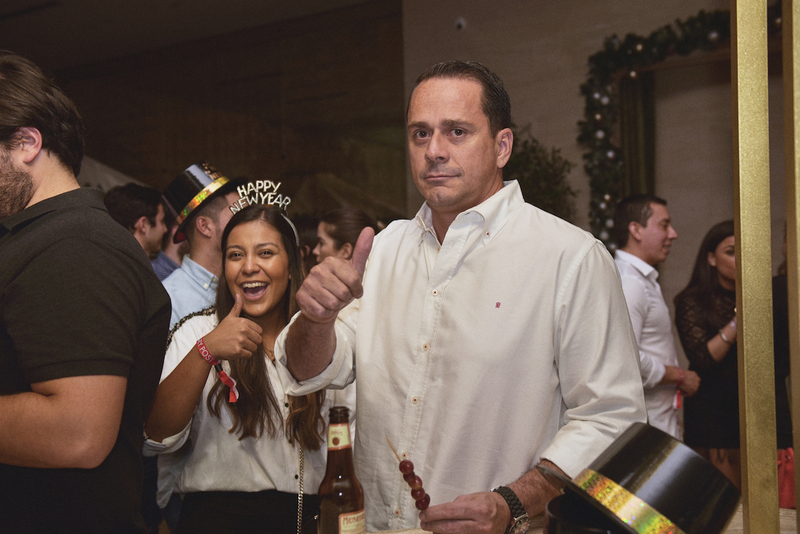 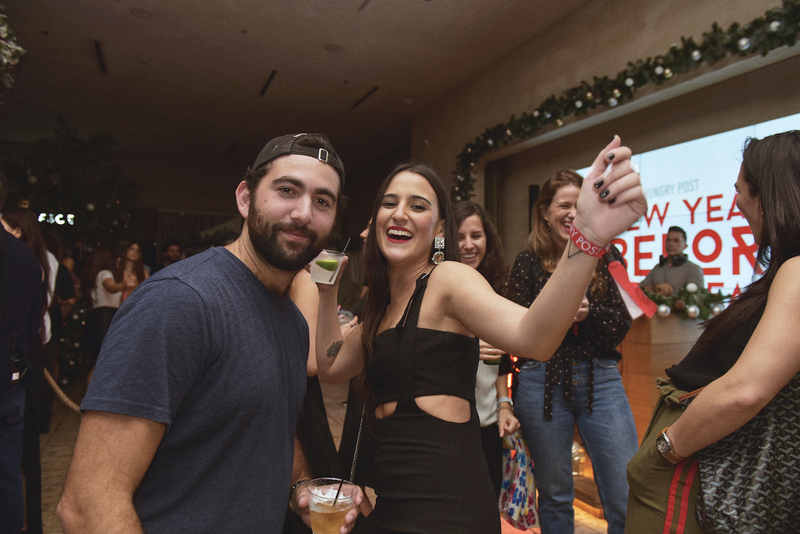 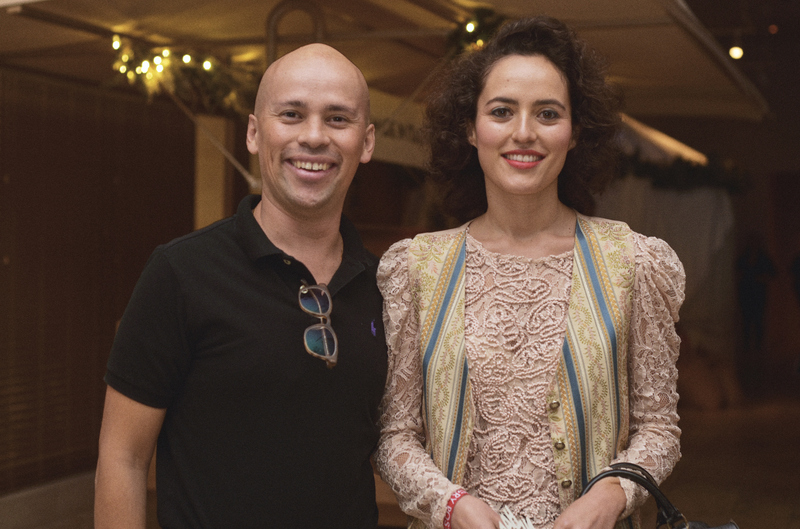 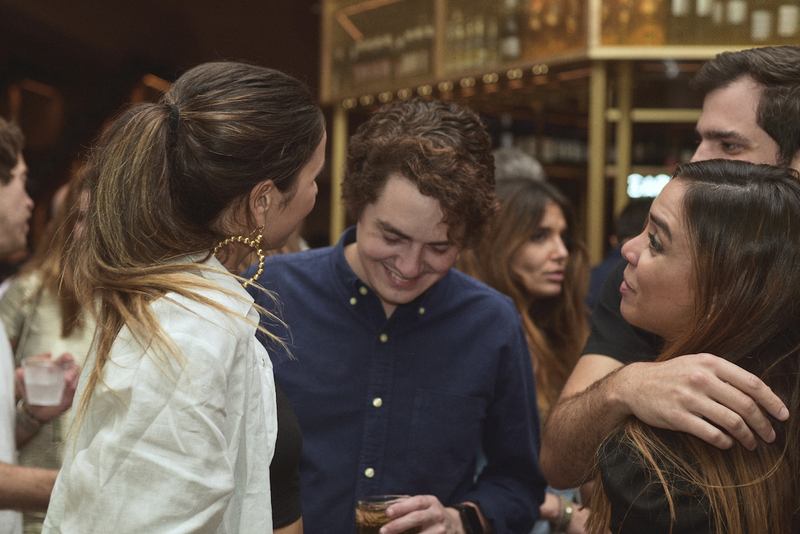 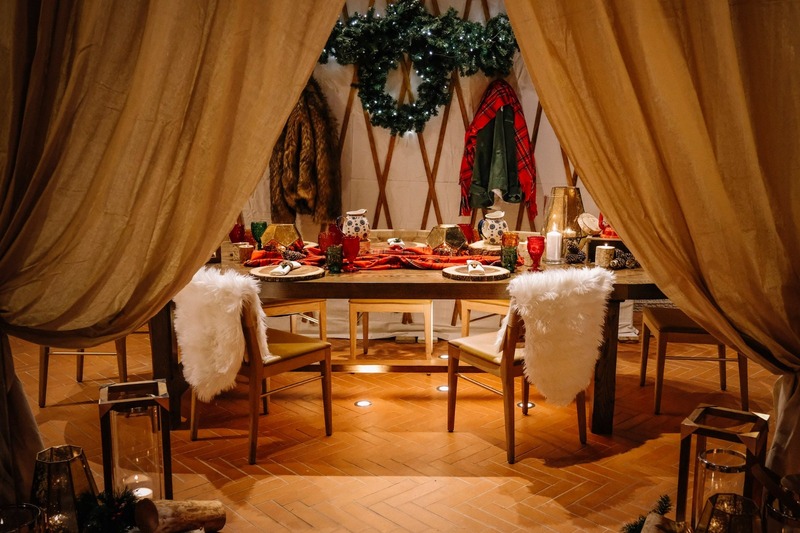 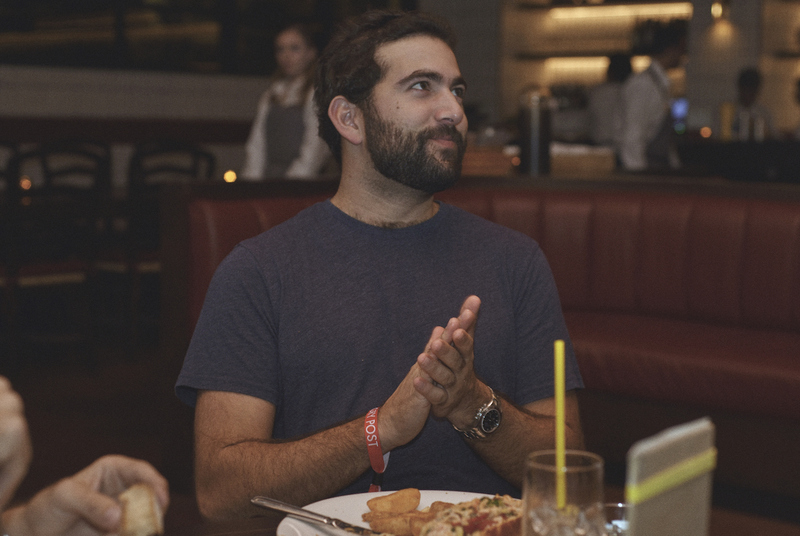 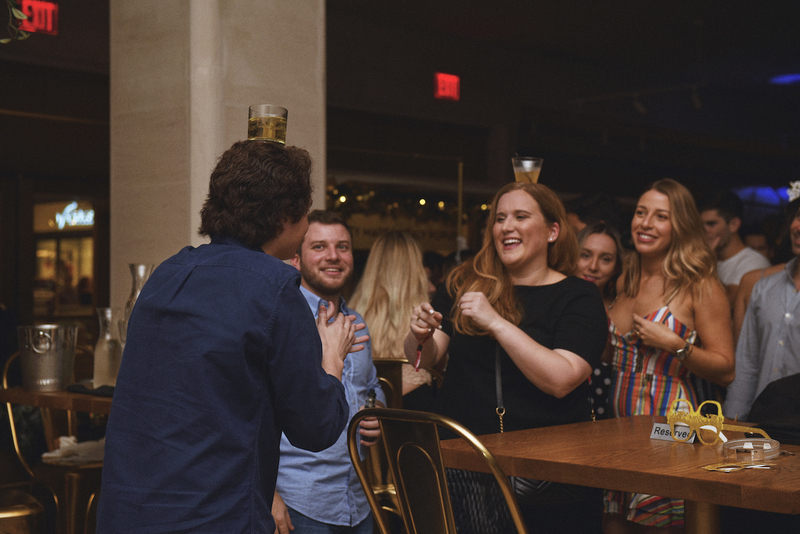 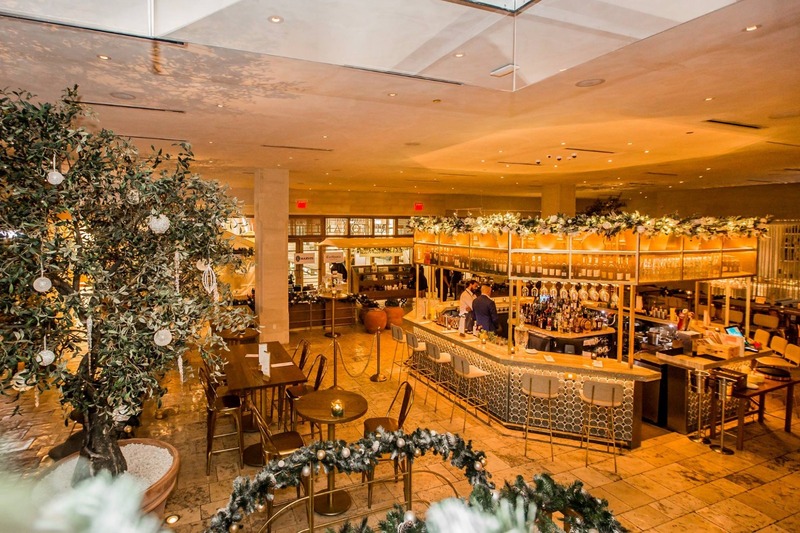 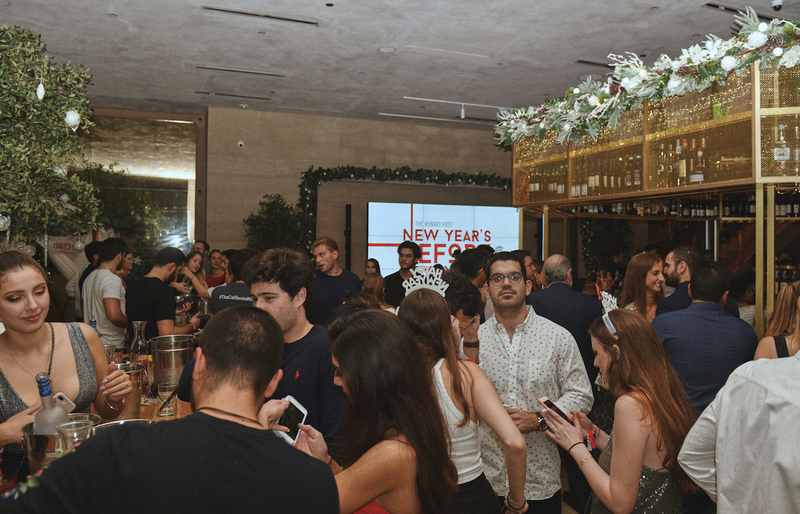 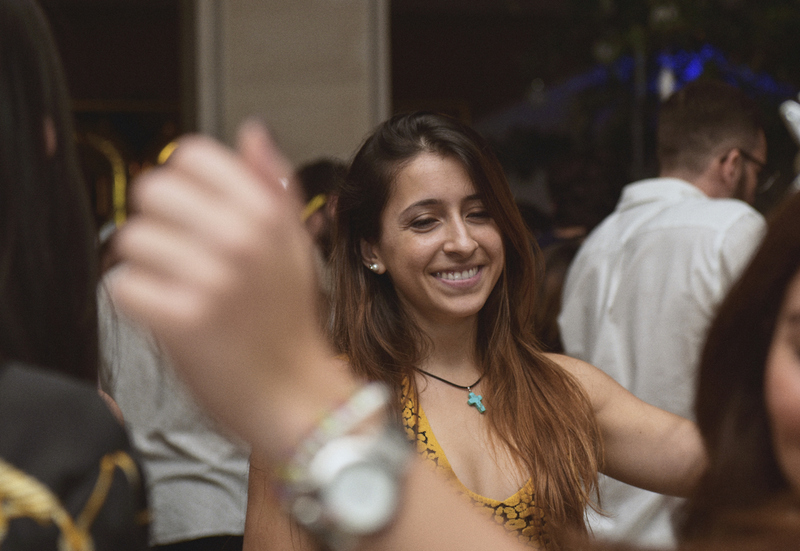 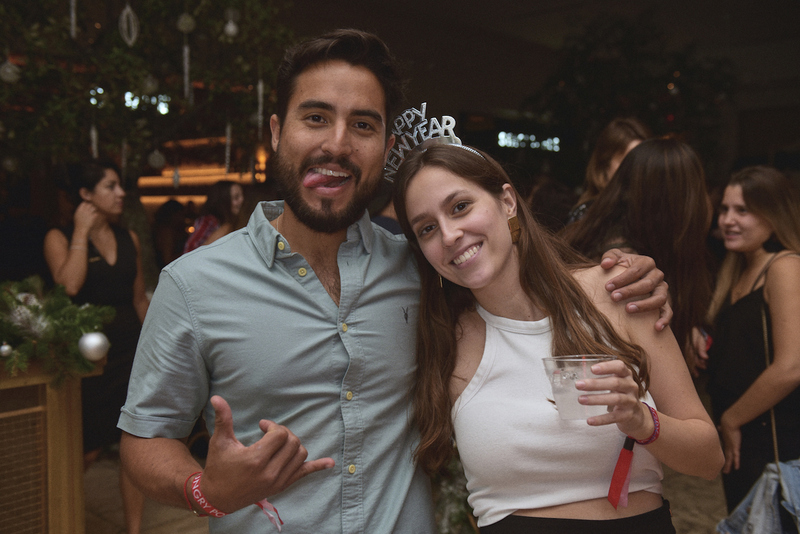 The Hungry Post rang 2019 early by throwing a Faux New Years Eve Party on December 14th at La Centrale – Italian Food Hall. 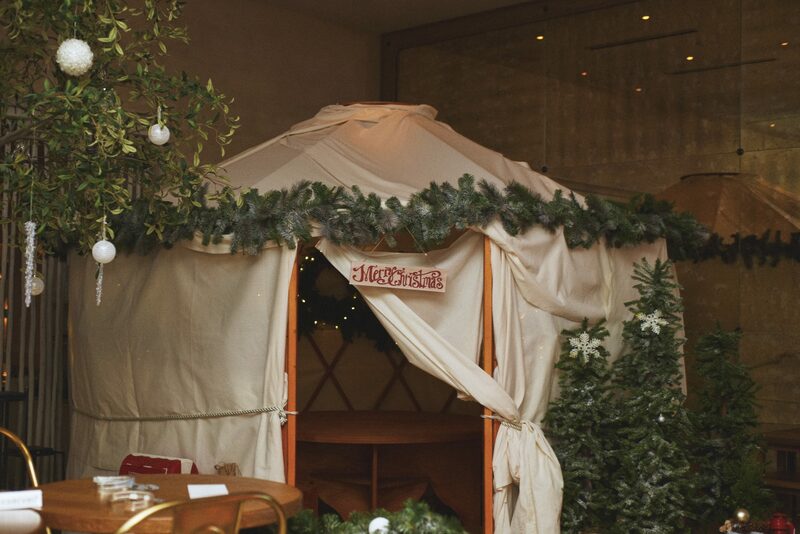 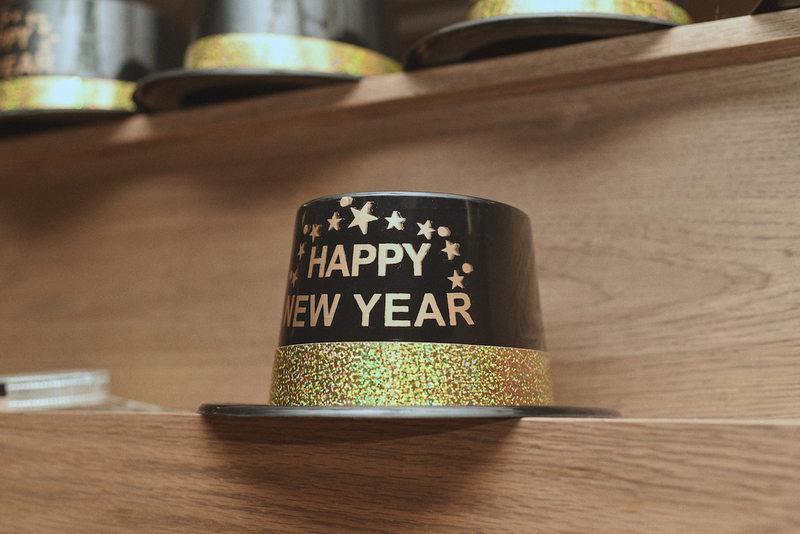 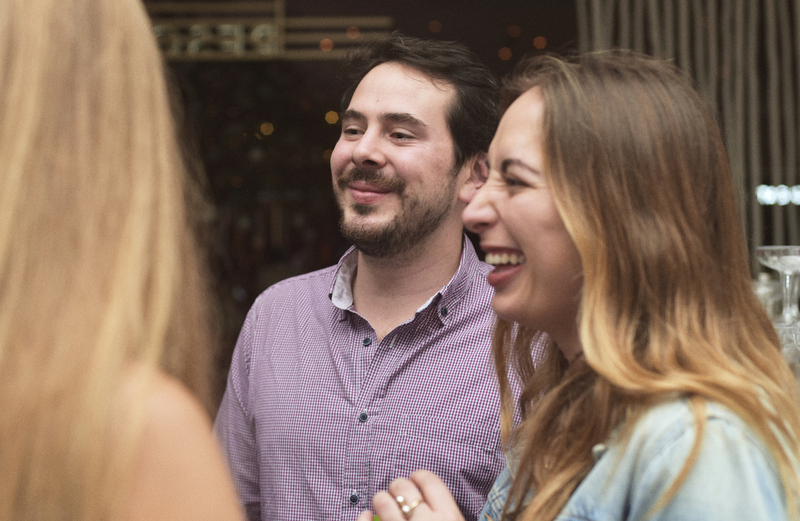 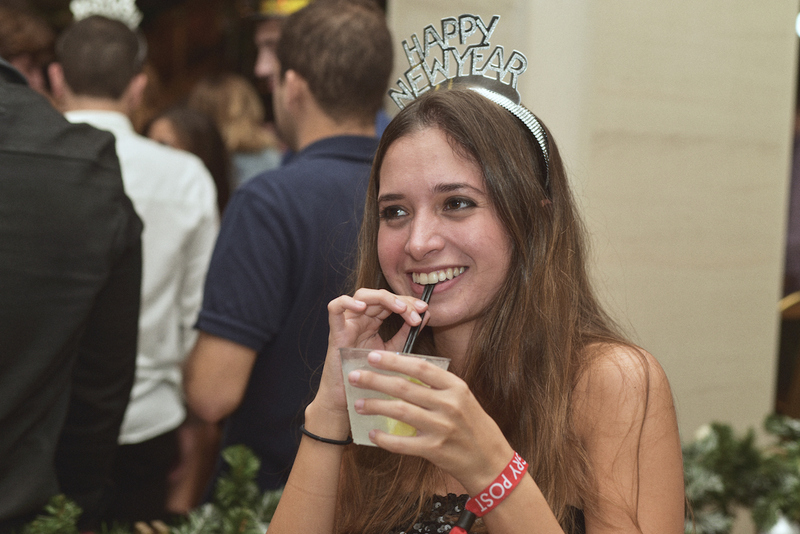 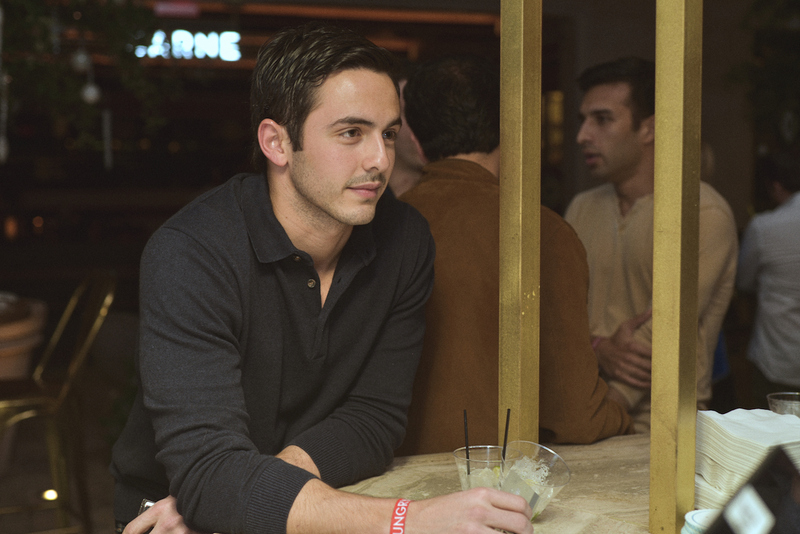 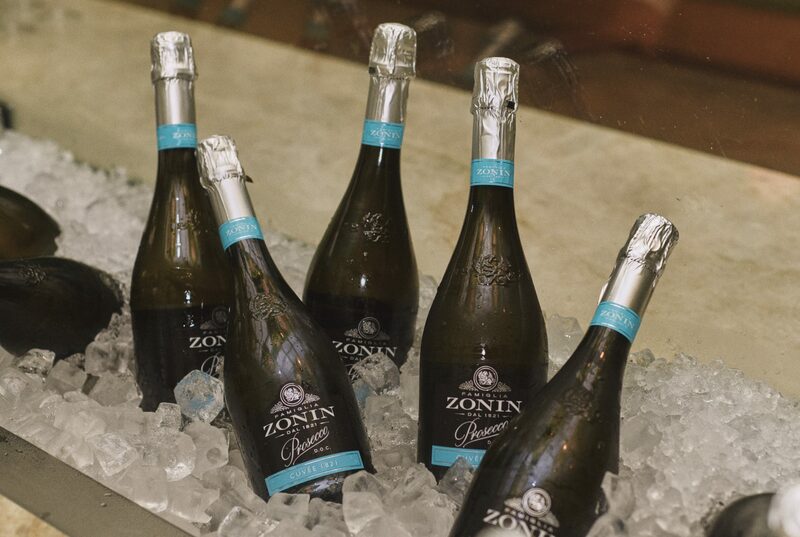 Picture your dream New Years party in your head, the one you’ve always imagined and anticipated. 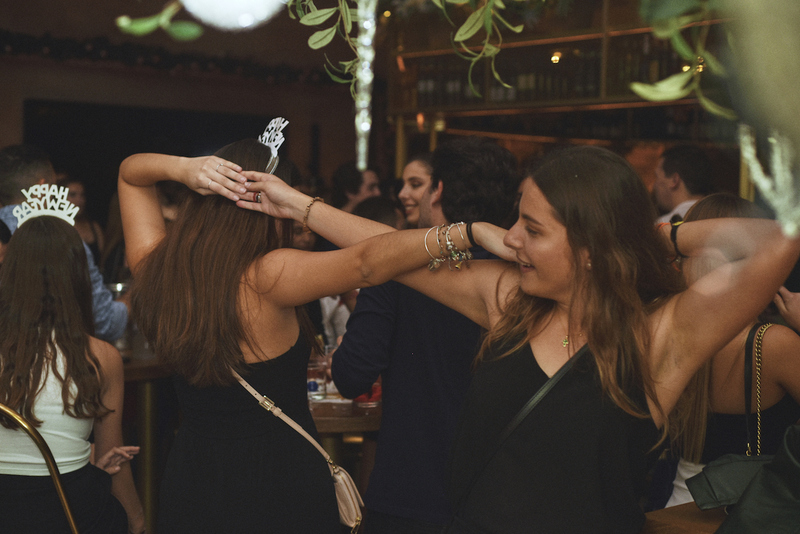 Now think of the actual reality of how the night usually unfolds. 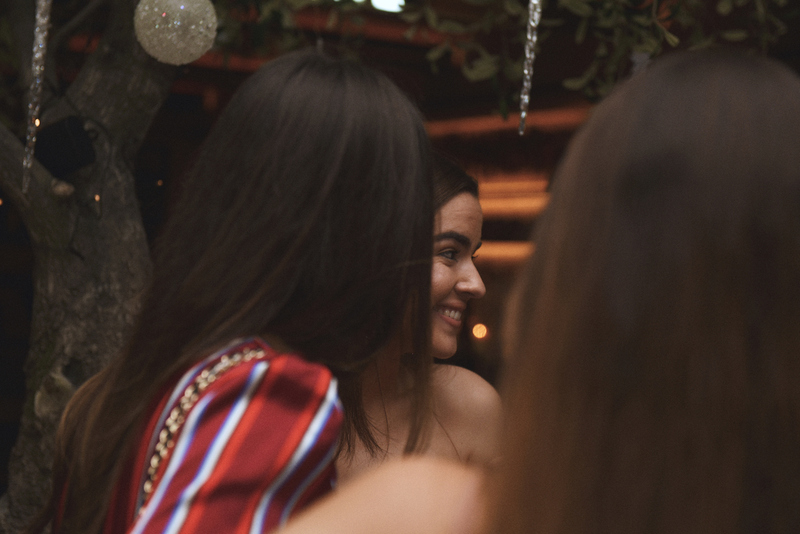 The build-up is real and there’s always extra pressure circling who you have to spend it with. 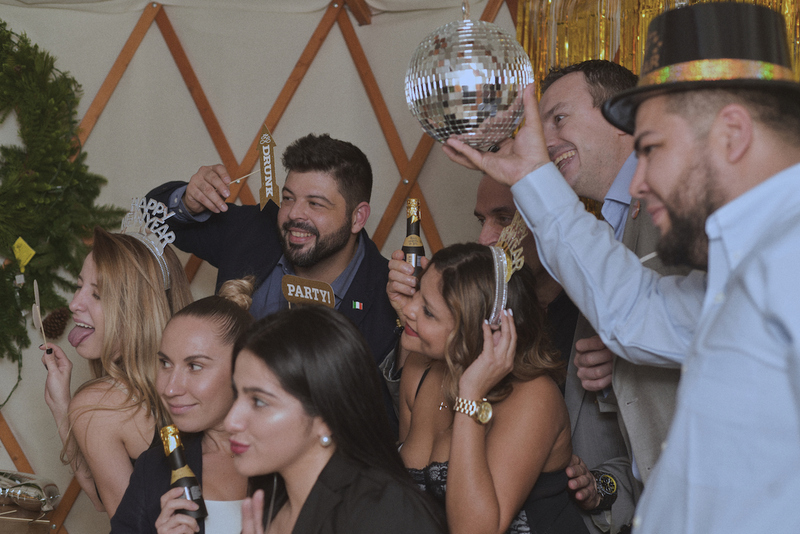 Specifically, if you have a big Latin family. 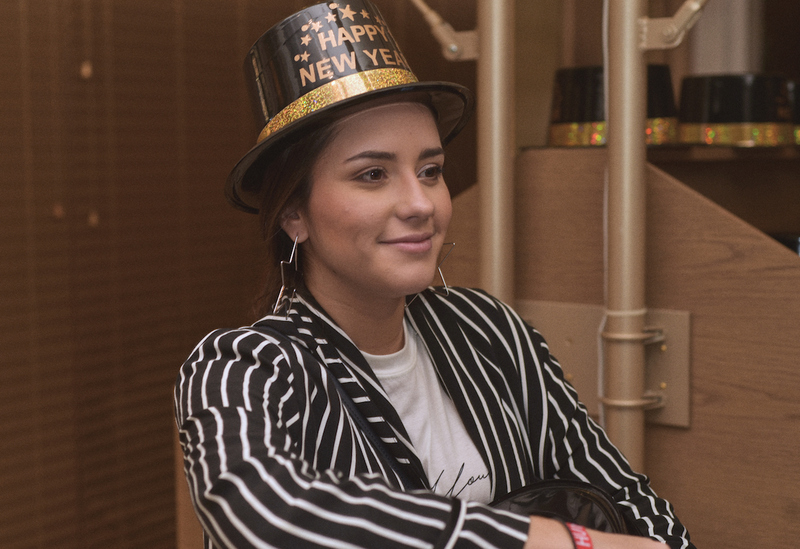 Abuela will be nagging it’s her last New Years on earth and Tia will be asking you inappropriate questions, “y cuando te vas a casar?” Sounds about right? 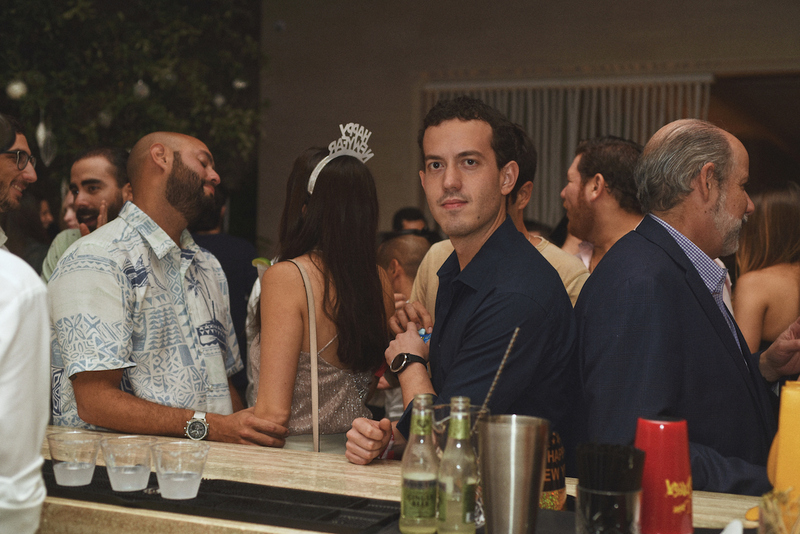 The anxiety is kicking in and all you can think of is: what did I do to deserve this. 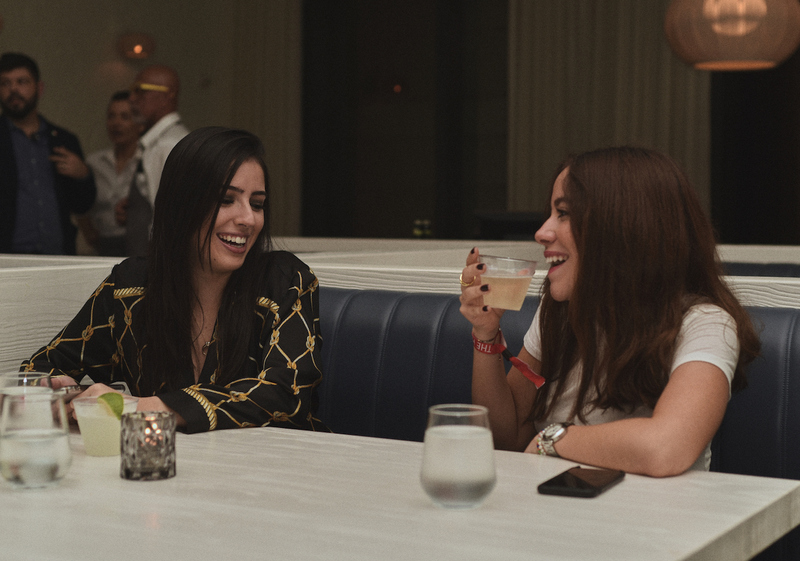 All you want to do is spend it with your friends and you’re just counting the minutes when you can jet out of there. 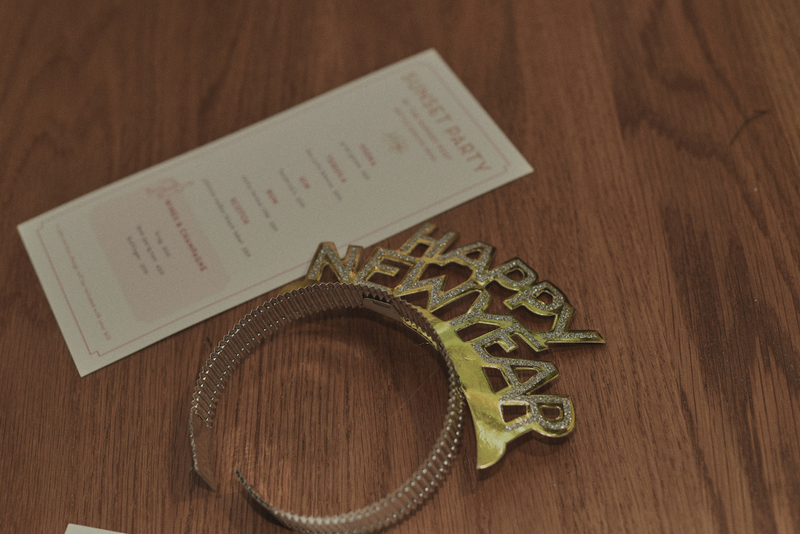 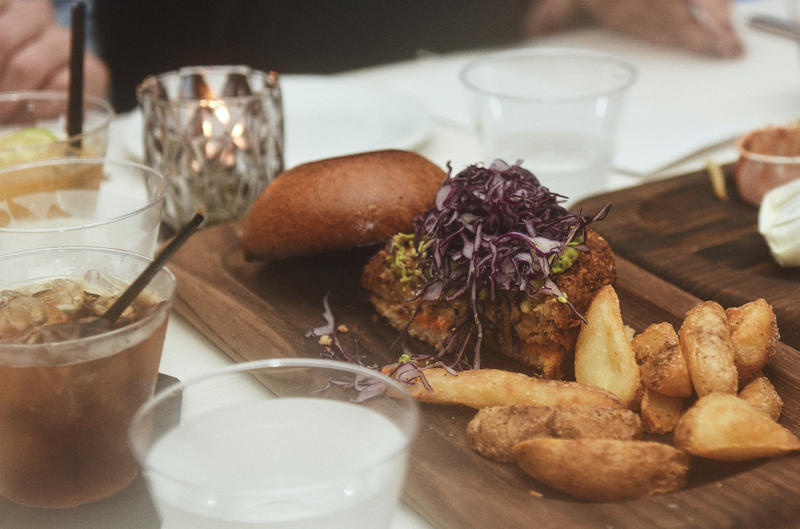 We all know New Years is overrated and that’s why The Hungry Post brought you New Year’s before New Year’s. 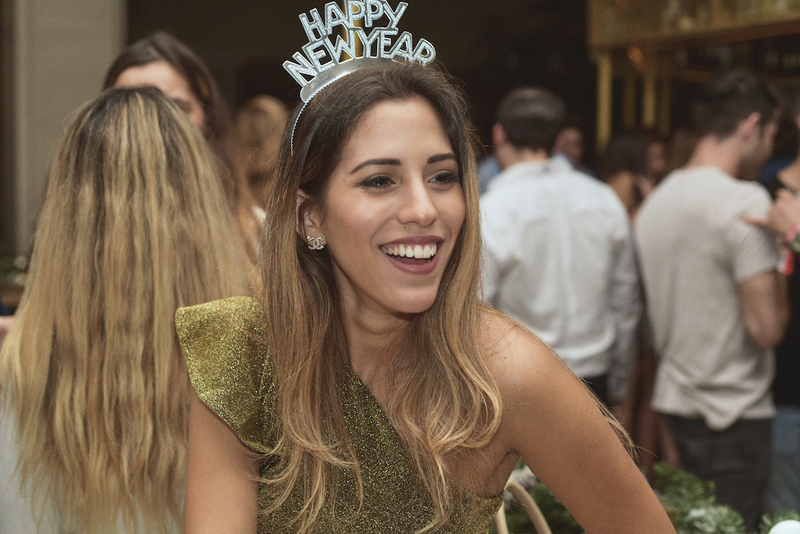 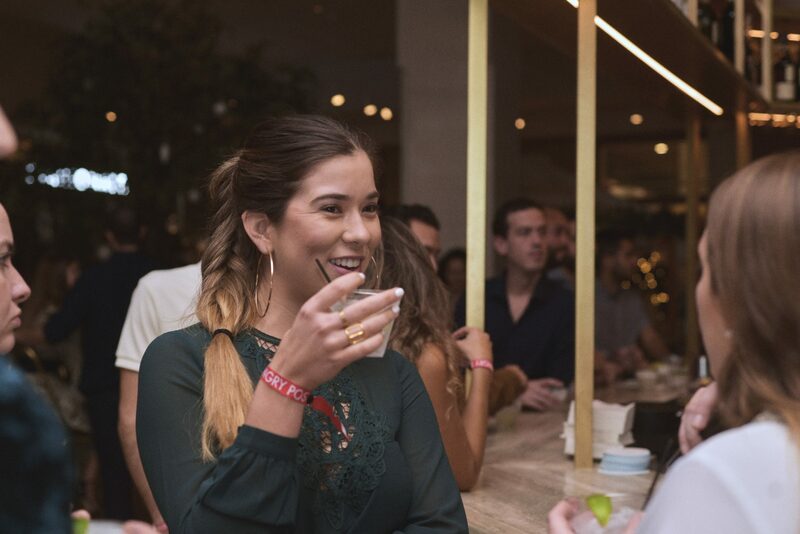 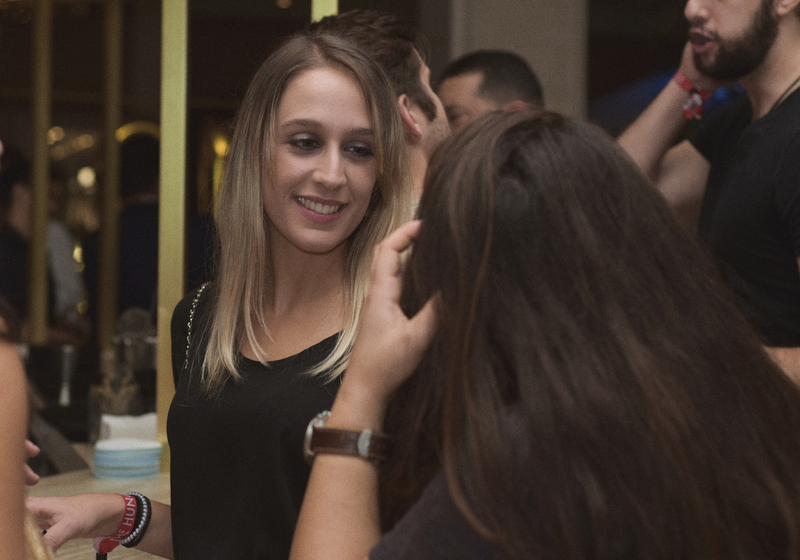 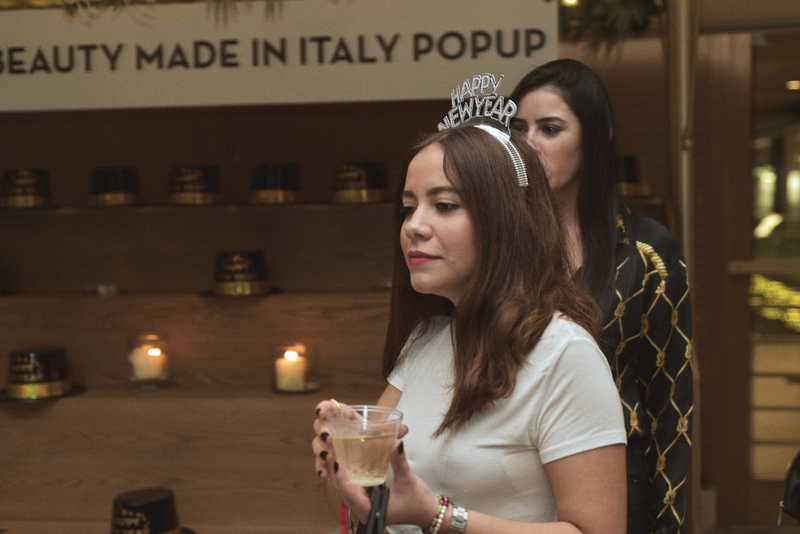 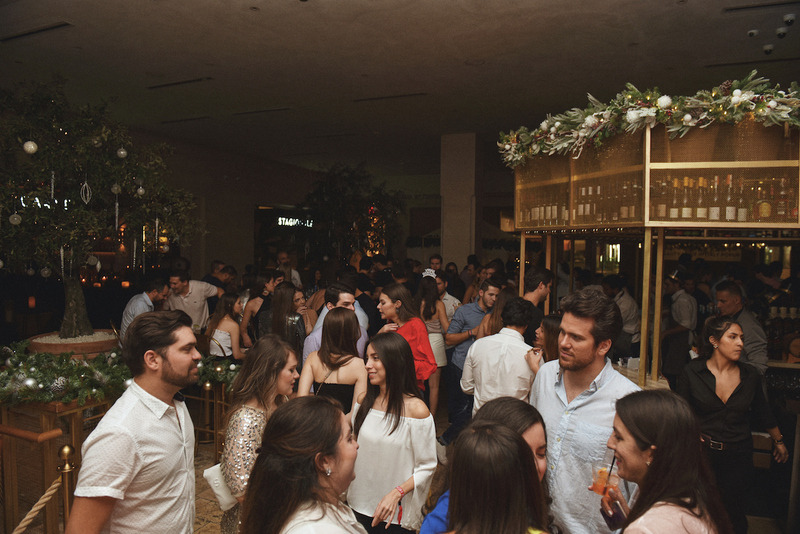 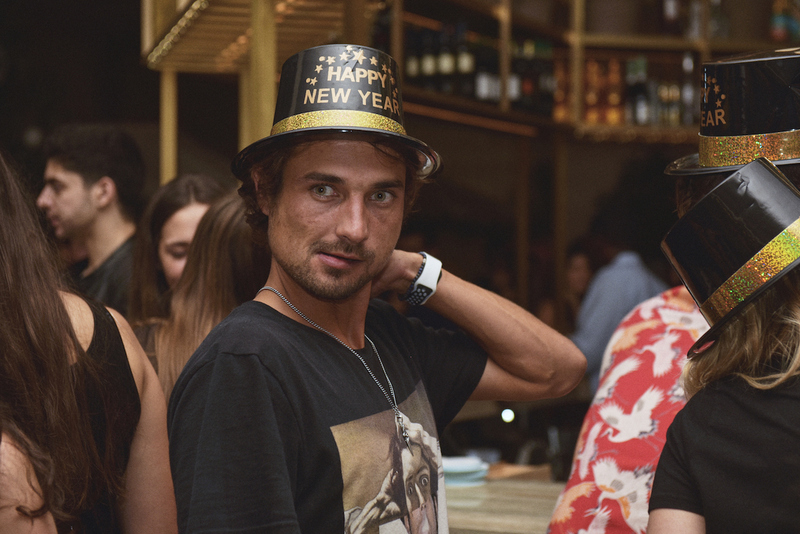 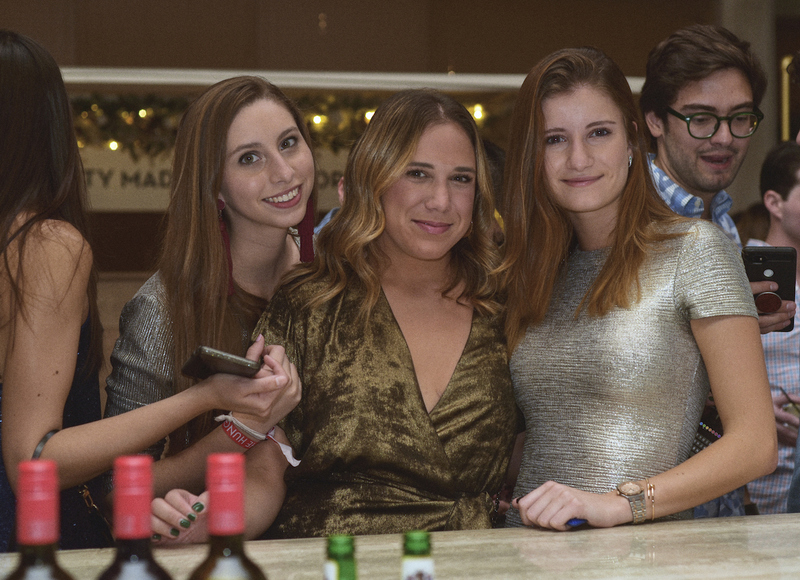 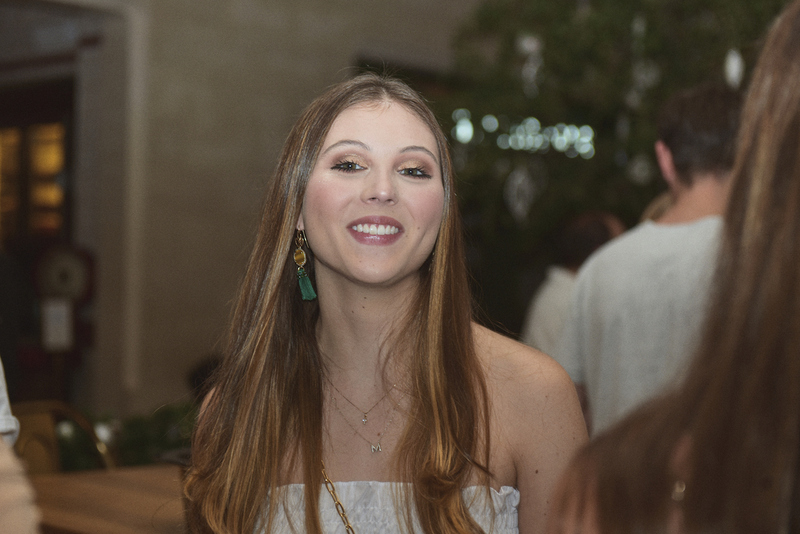 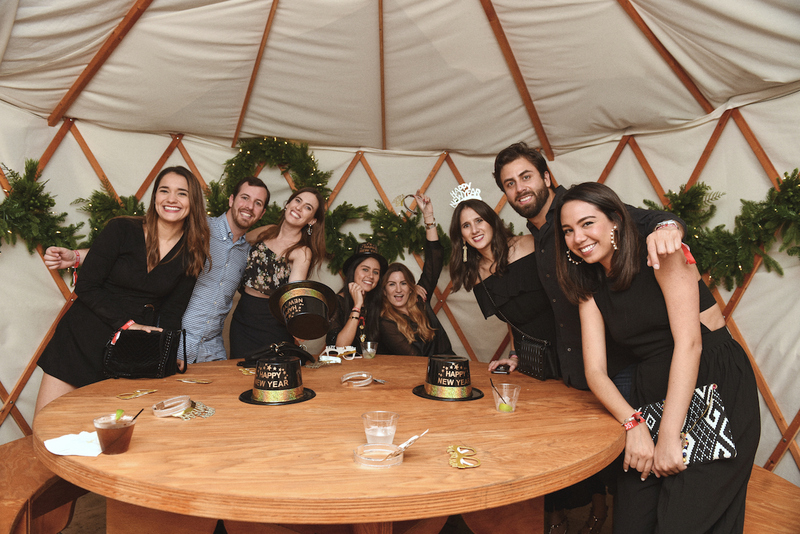 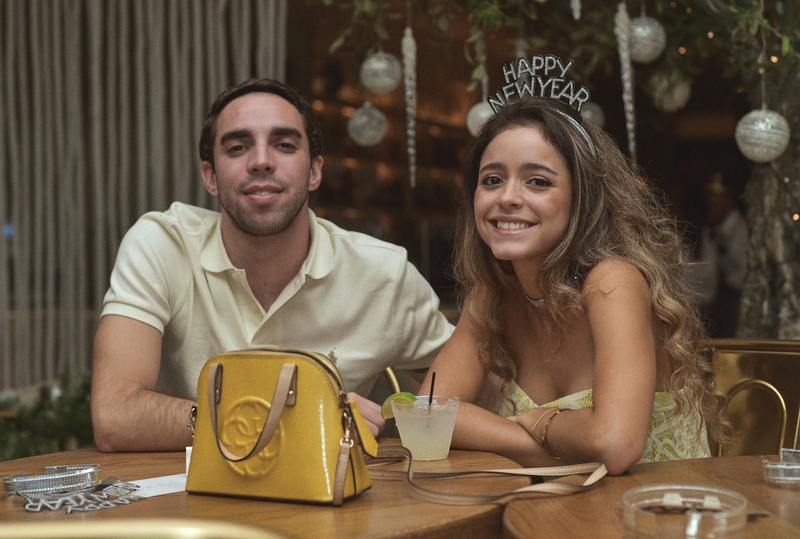 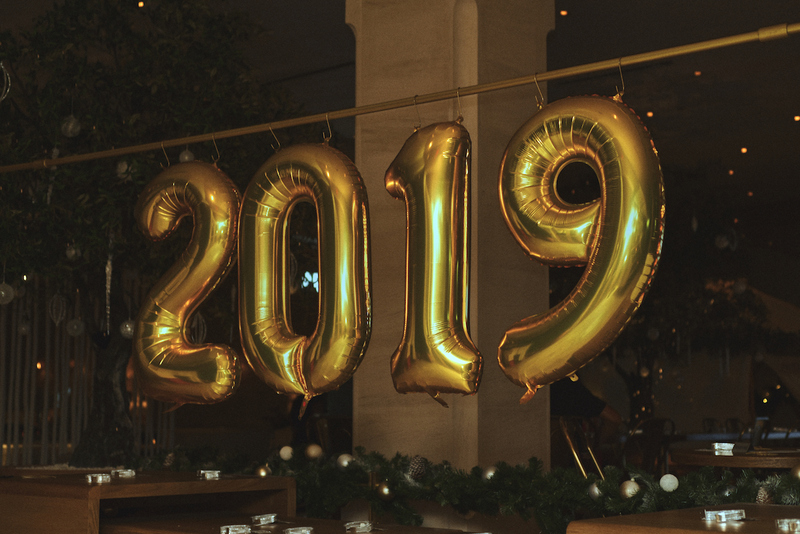 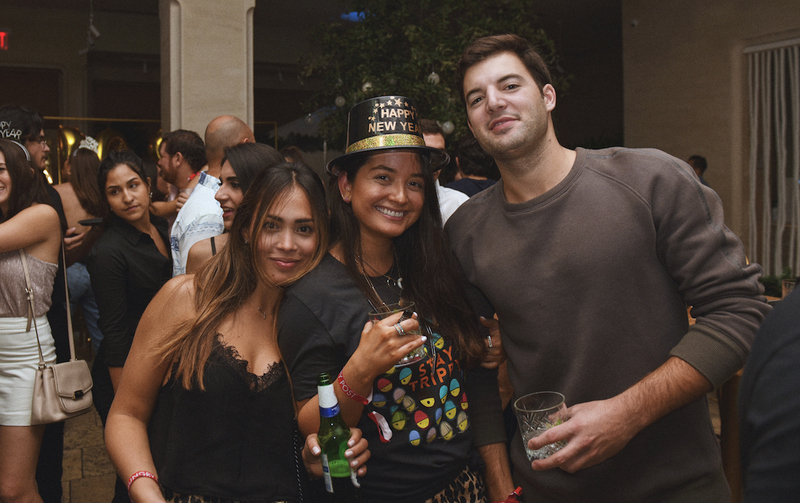 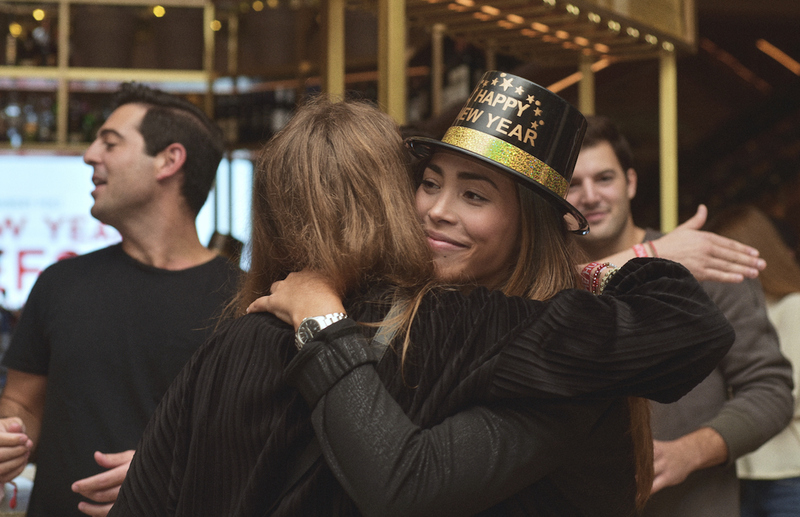 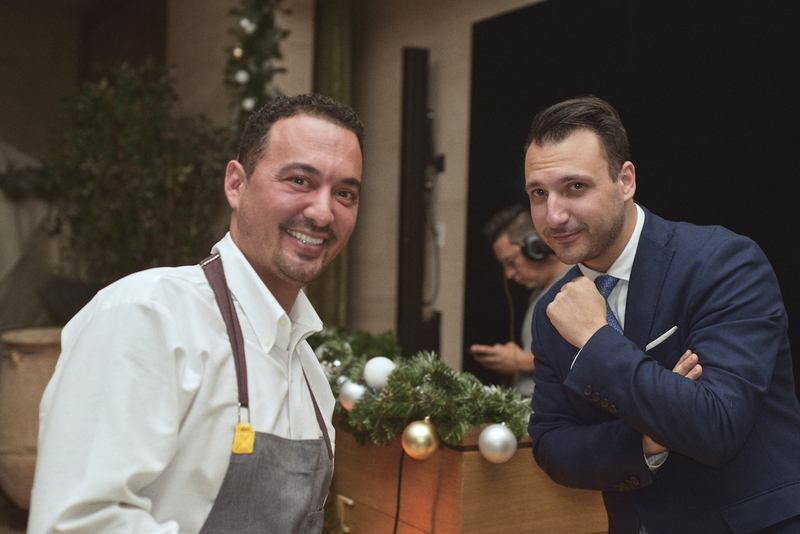 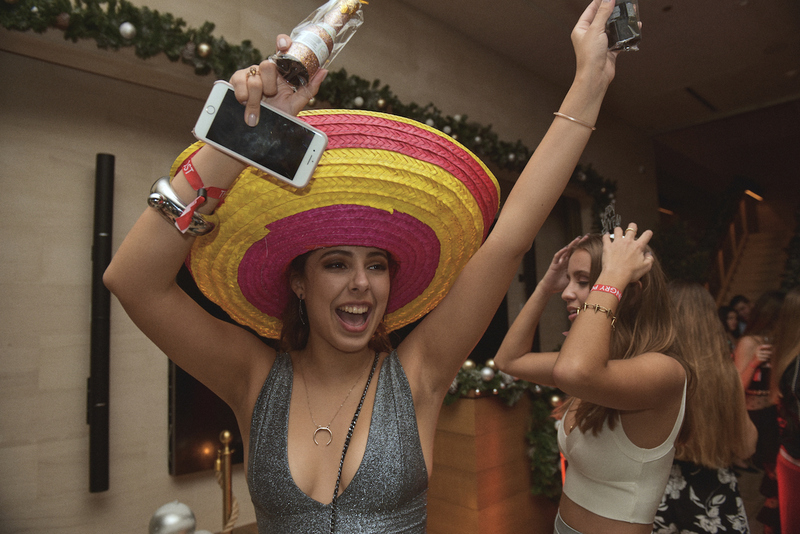 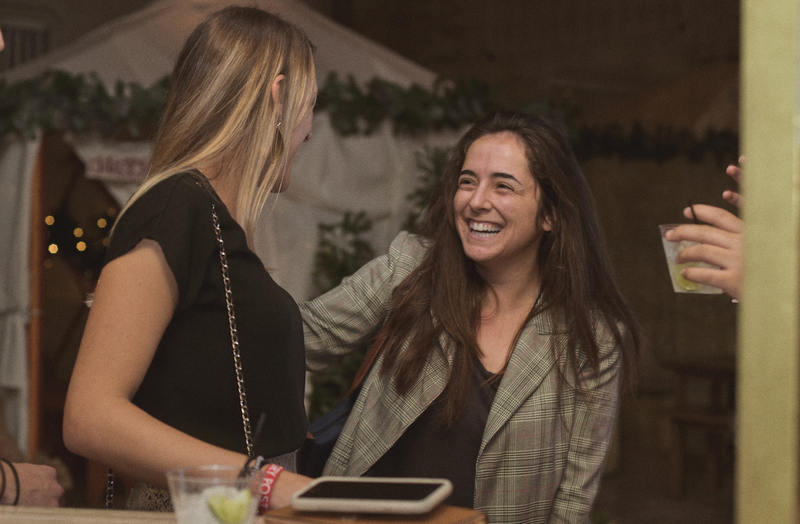 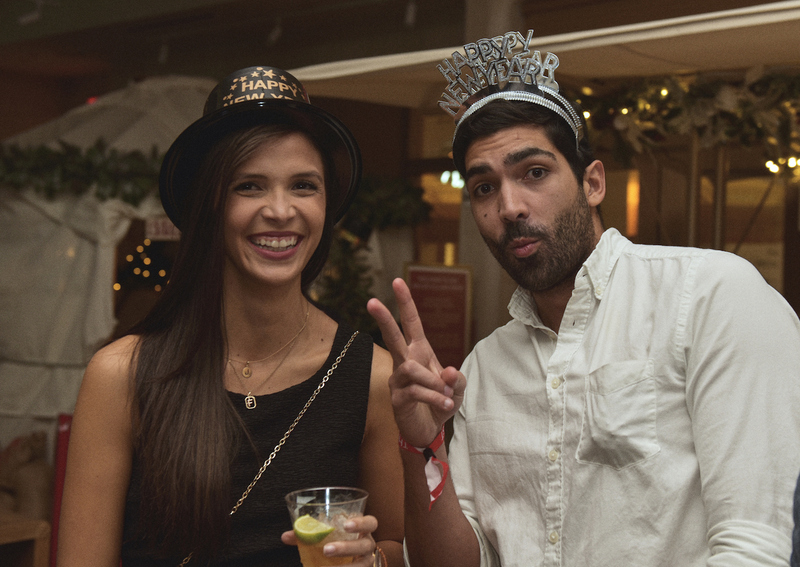 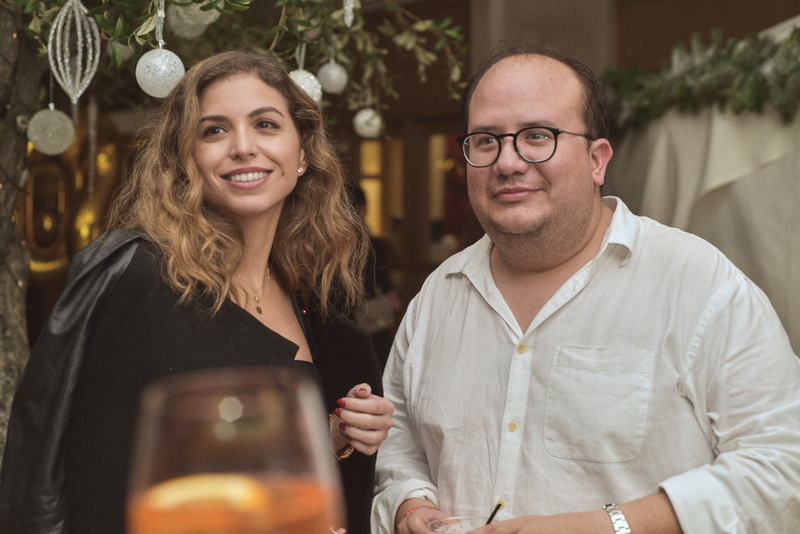 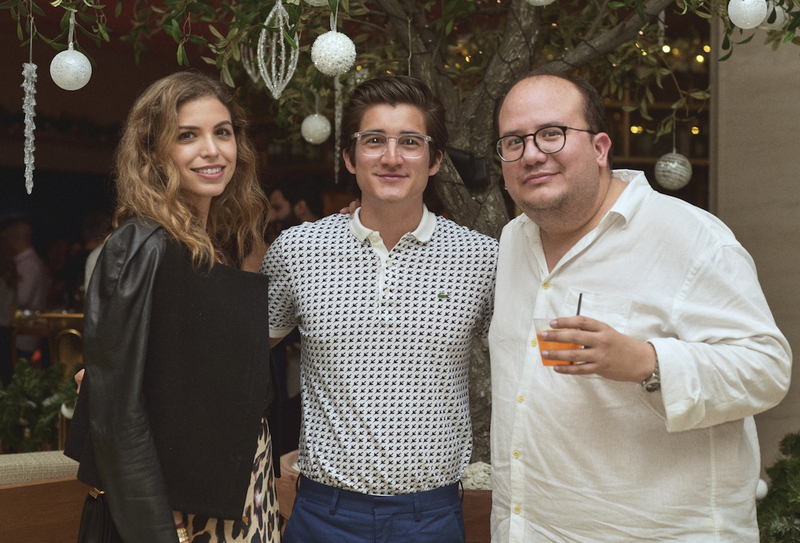 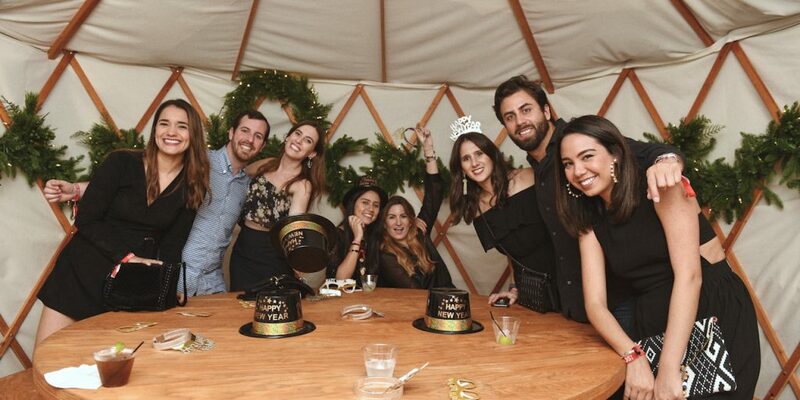 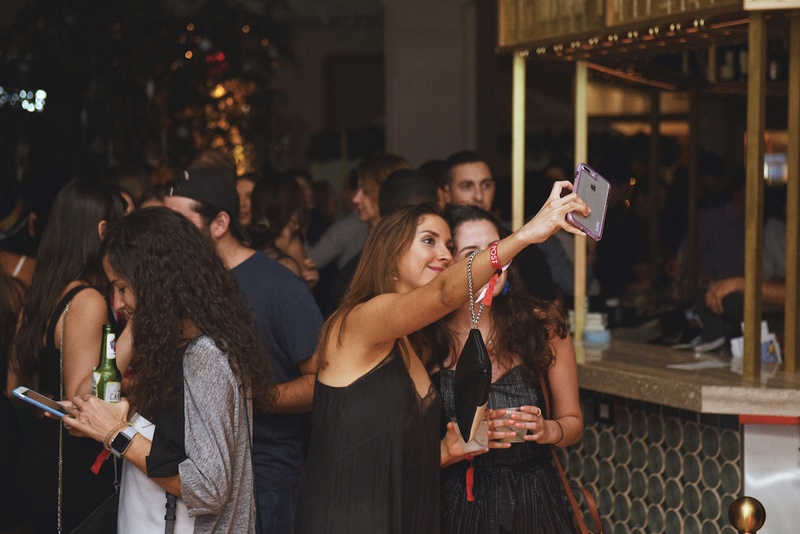 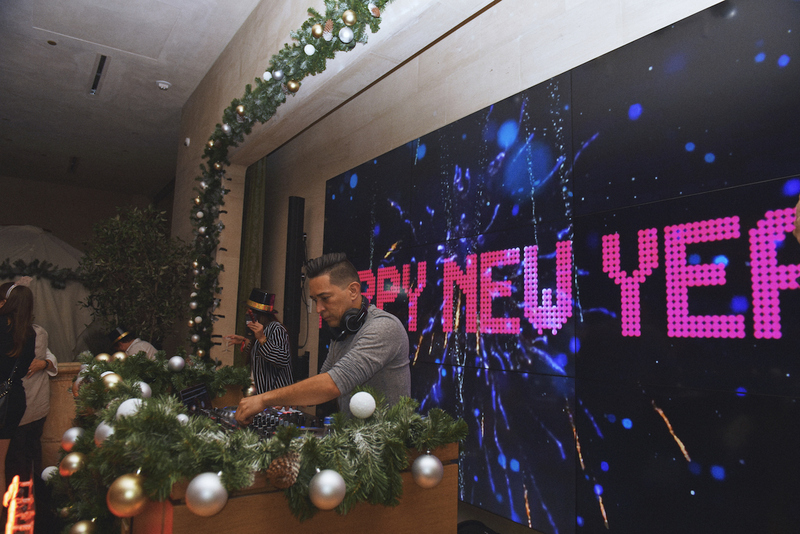 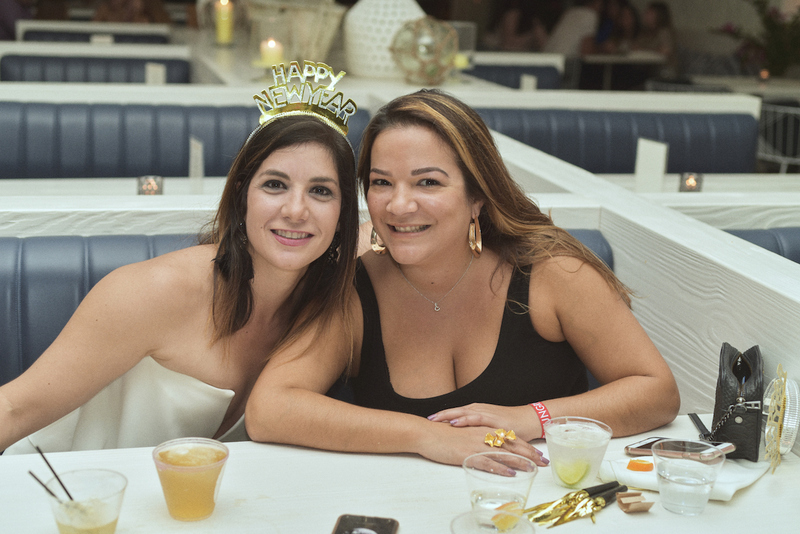 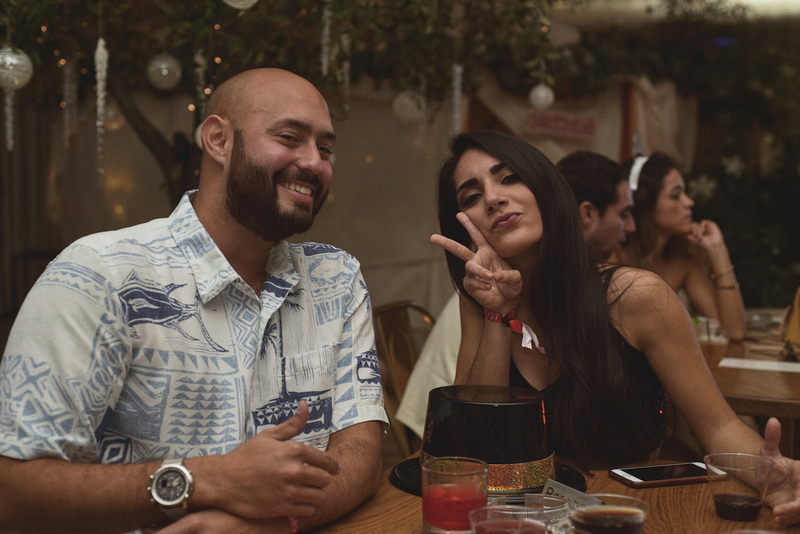 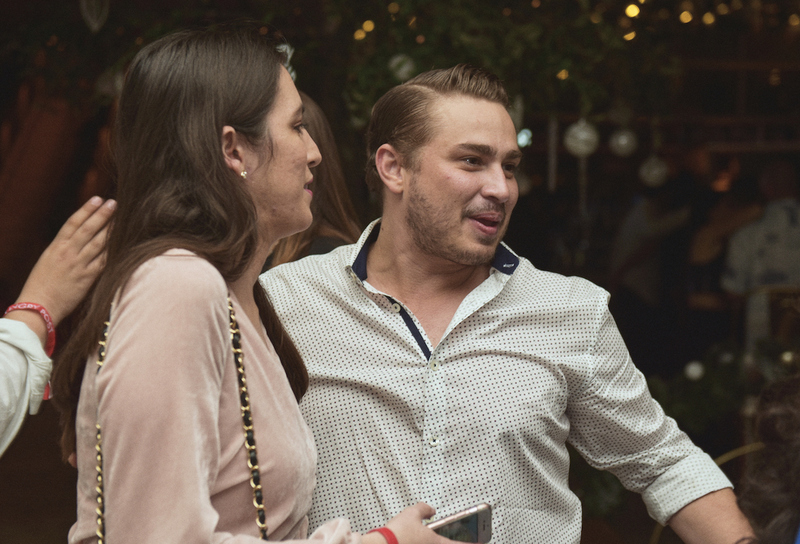 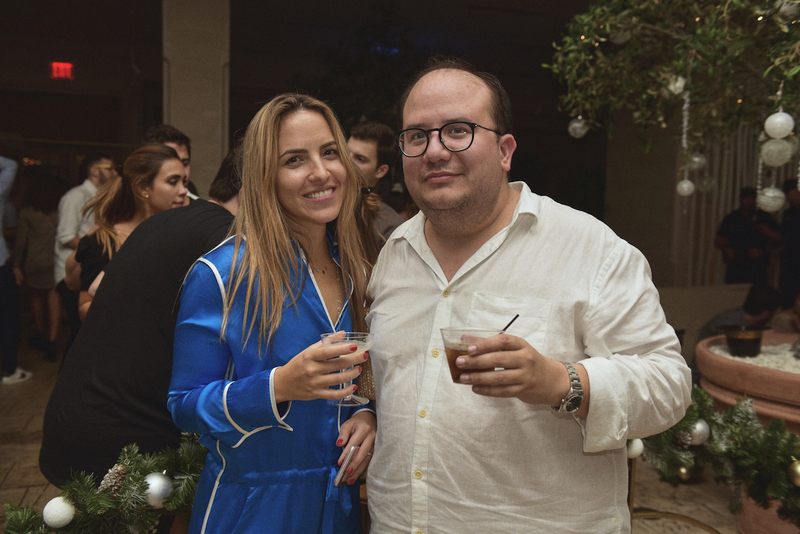 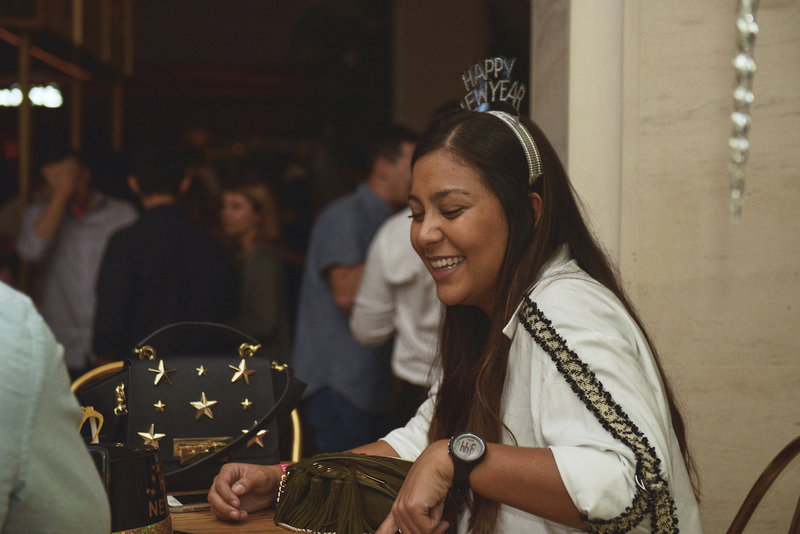 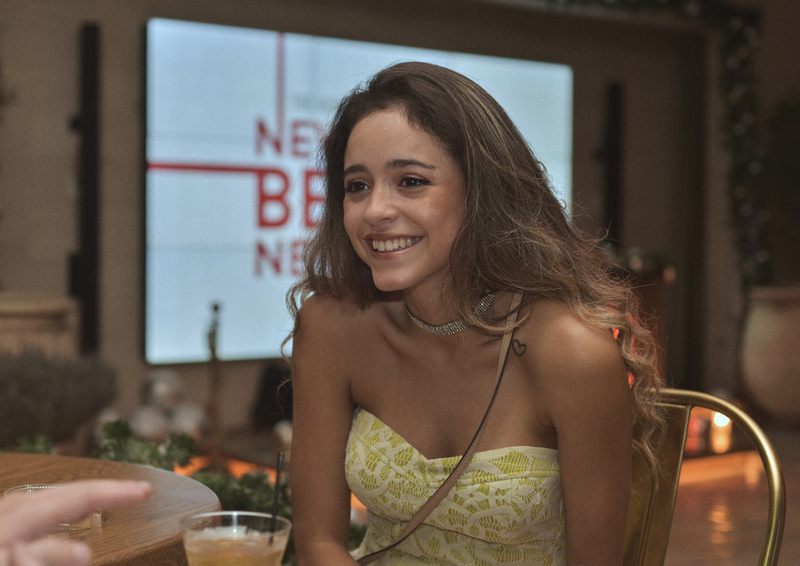 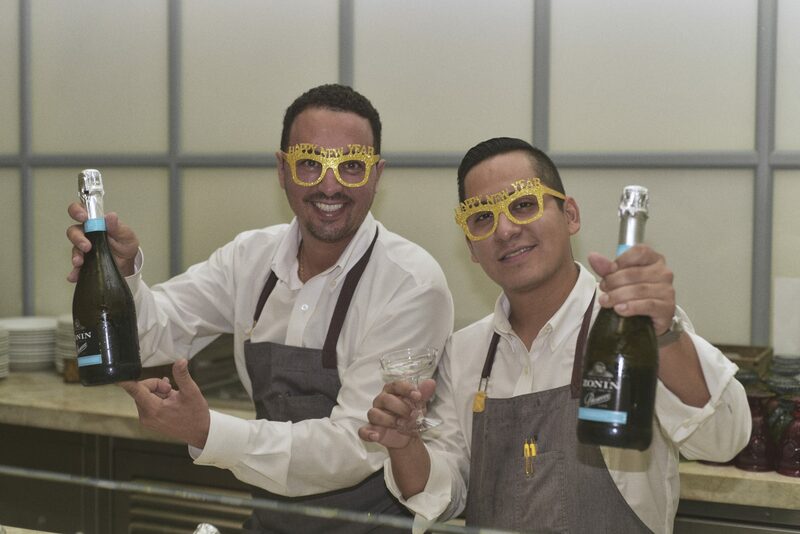 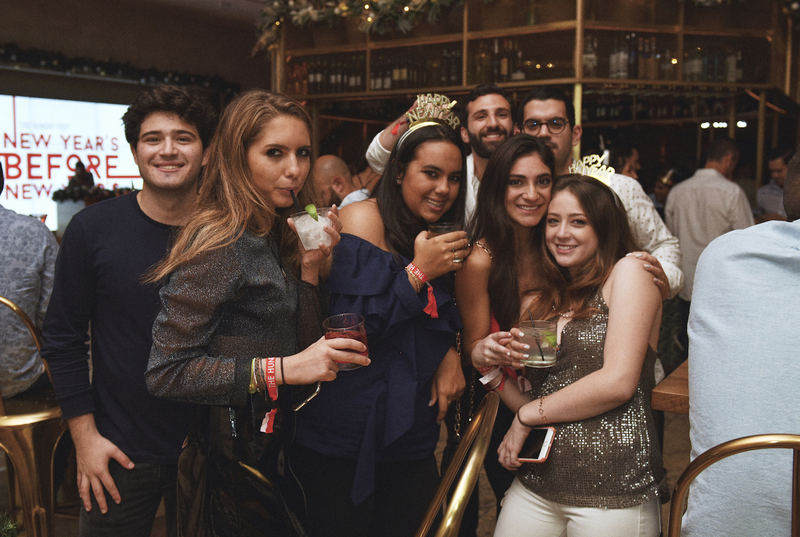 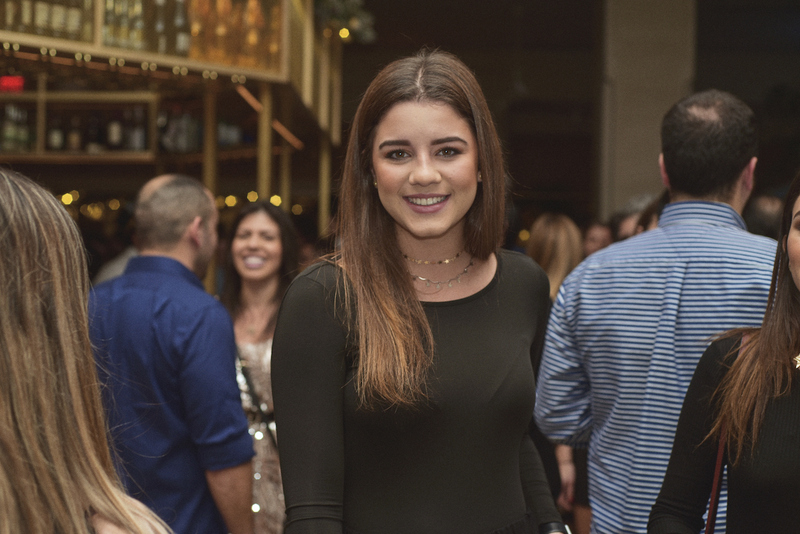 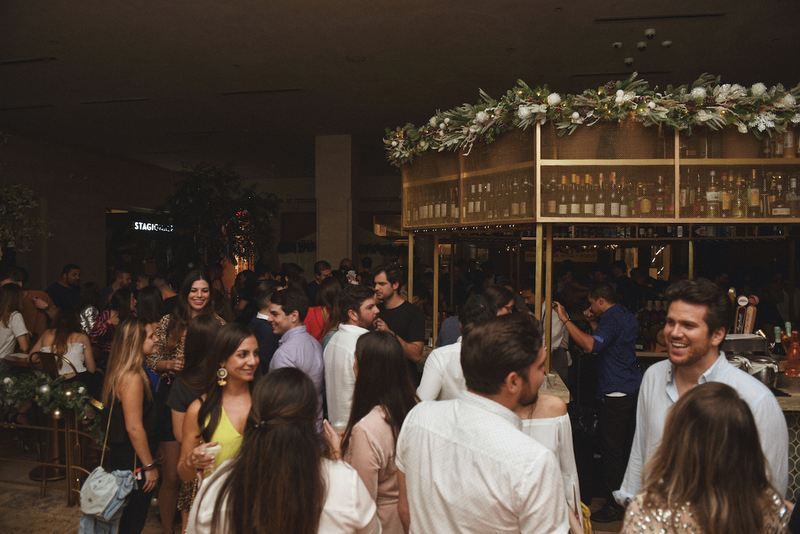 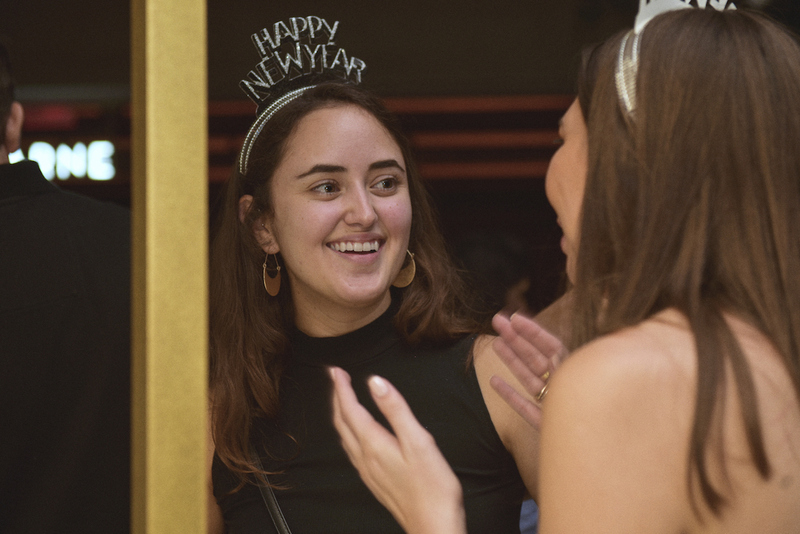 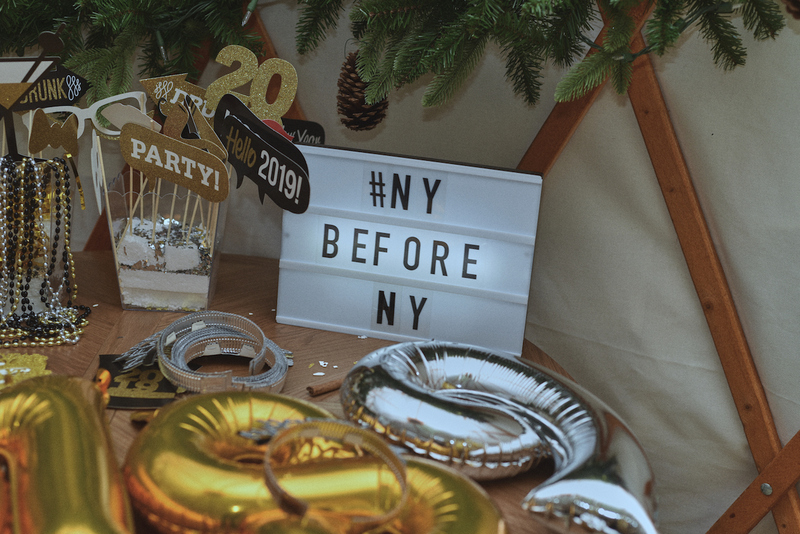 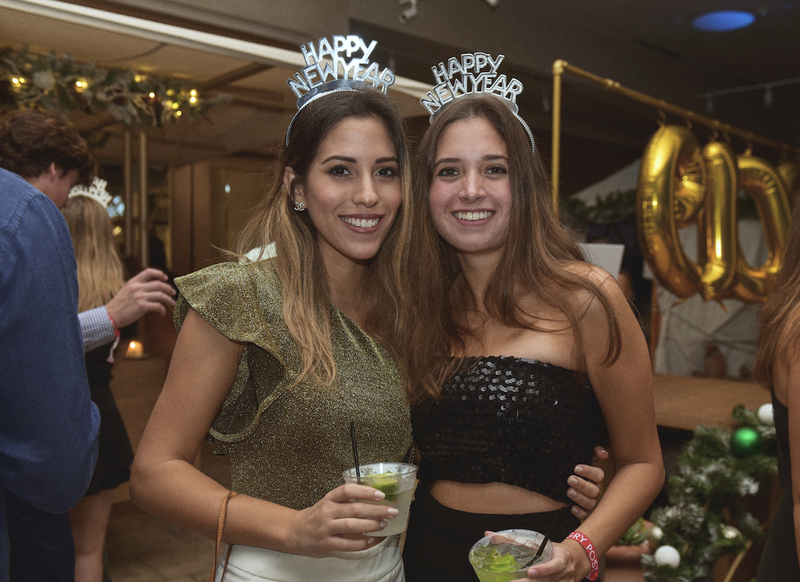 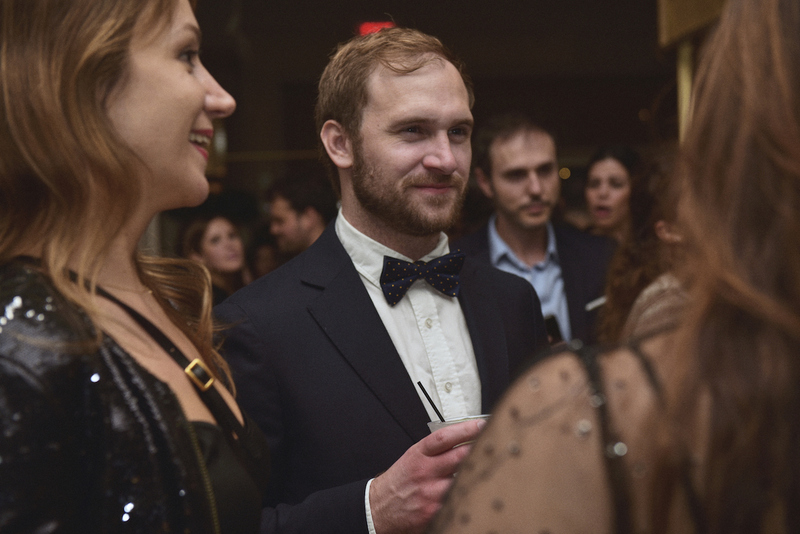 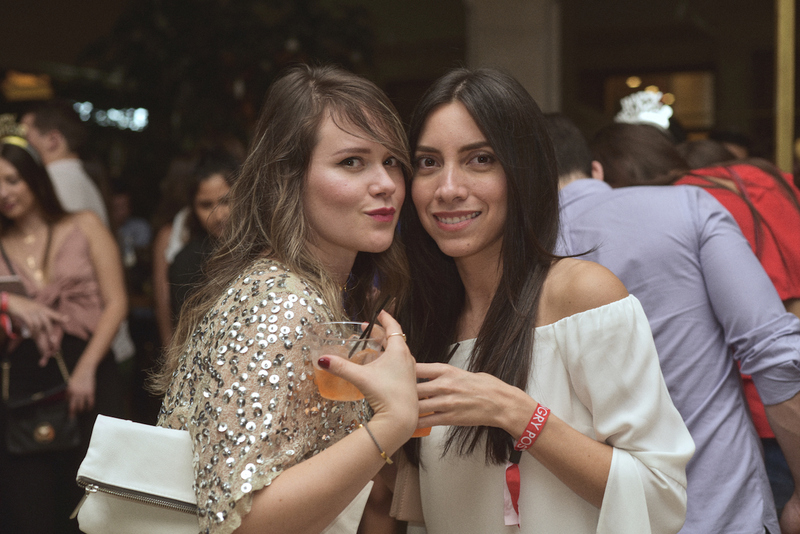 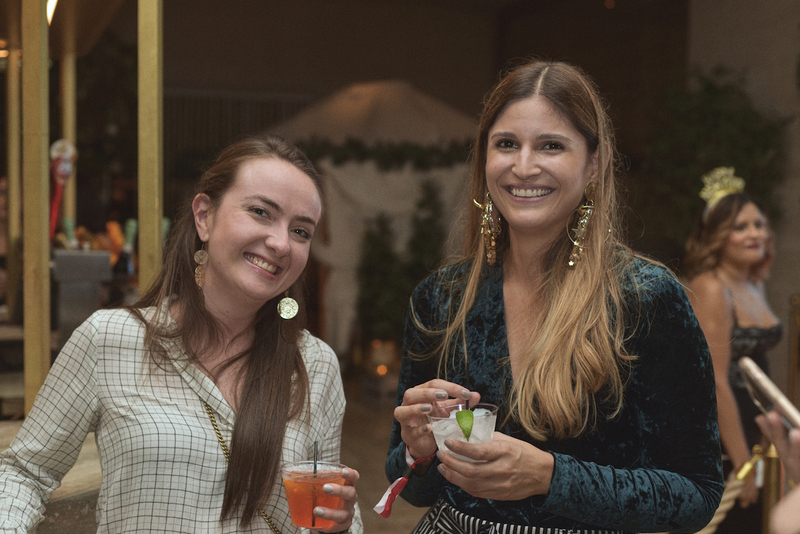 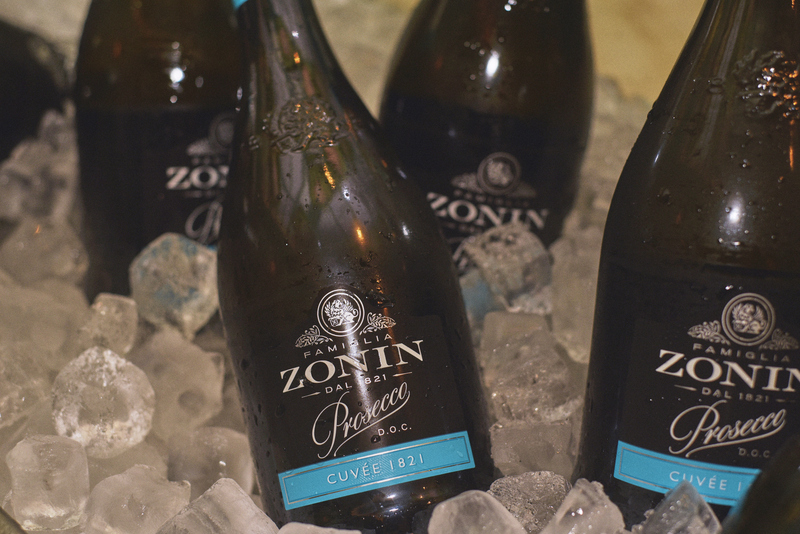 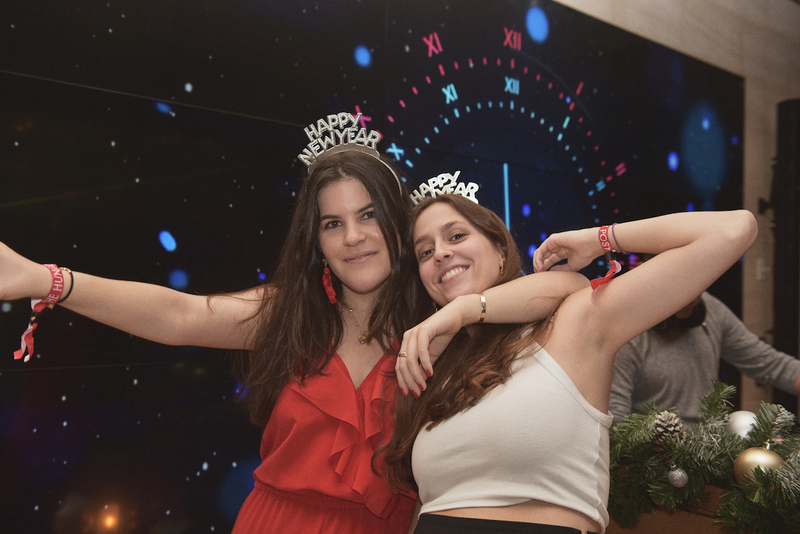 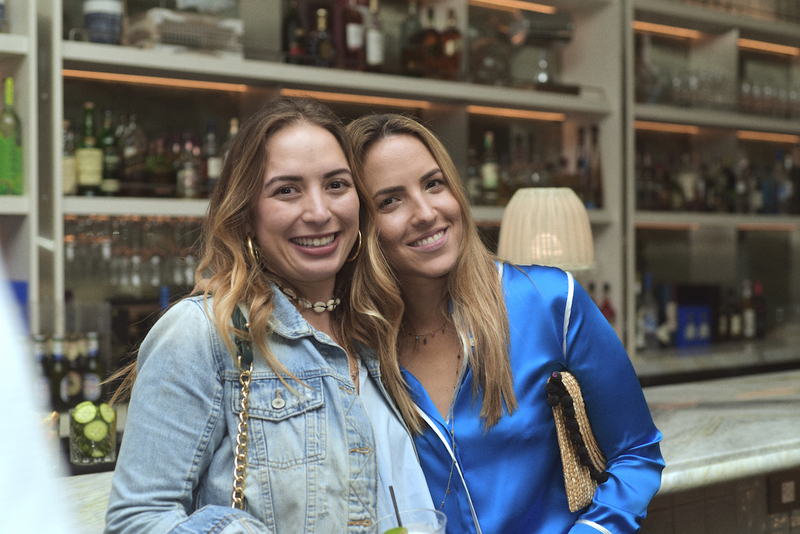 The beautiful modern Italian venue of La Centrale was decked in gold, disco balls, sparklers, 12 grapes for the countdown (OH YEAH—we’re doing it), flowing champagne by Zonin Prosecco, themed New Year’s hats and a “Kissmas booth.” Here are the best moments of the night! 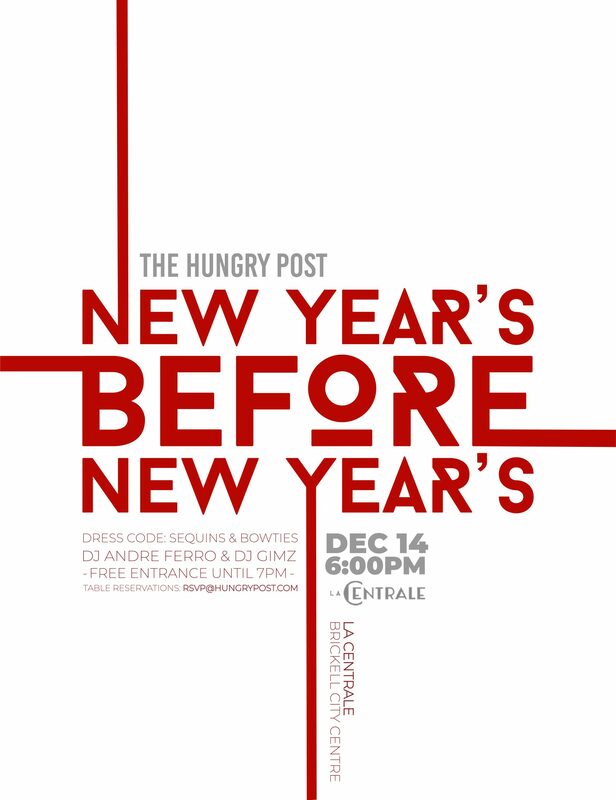 Photography Notice: Be aware that by participating in The Hungry Post events you are automatically authorizing The Hungry Post (hereinafter “THP”) and its employees, agents and assigns to use your name, photograph, voice or other likeness for purposes related to the mission of THP, including but not limited to publicity, marketing, websites, other electronic forms of media, and promotion of THP and its various channels.